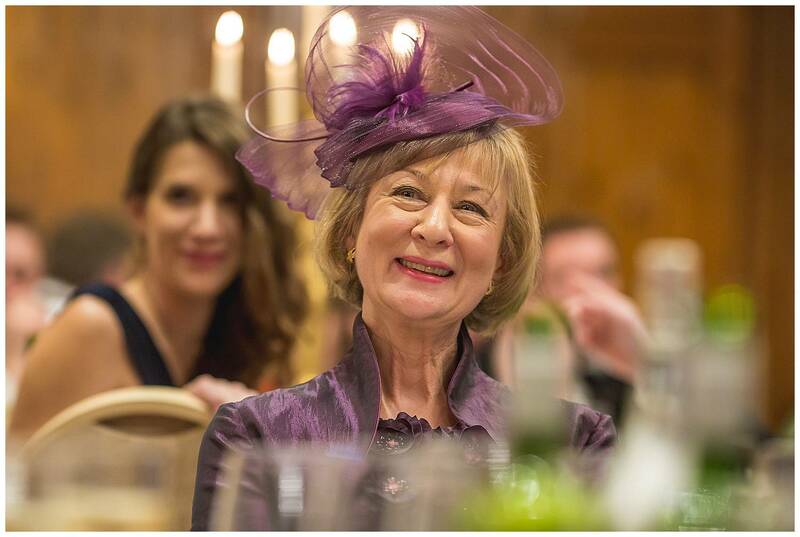 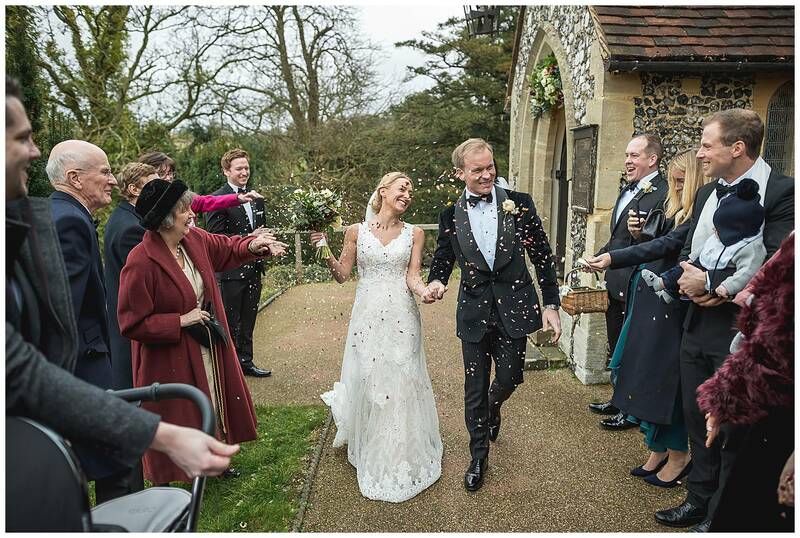 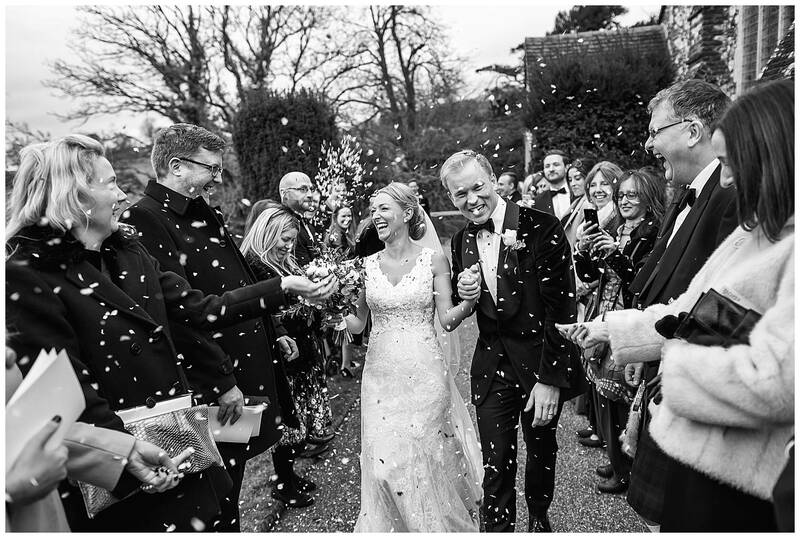 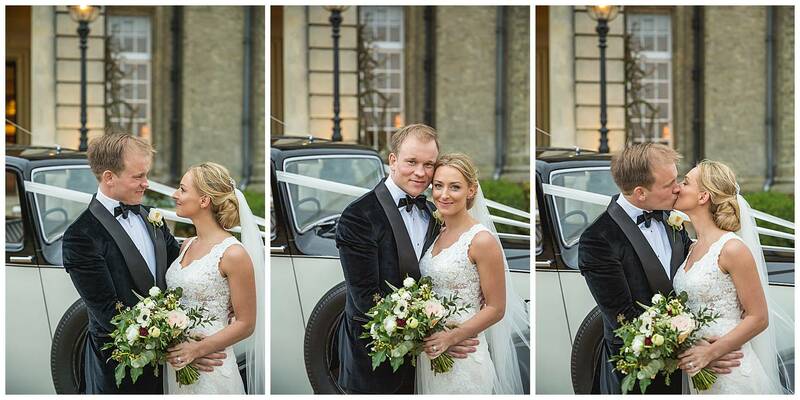 I have shot lots of Winter Weddings at Hedsor House. 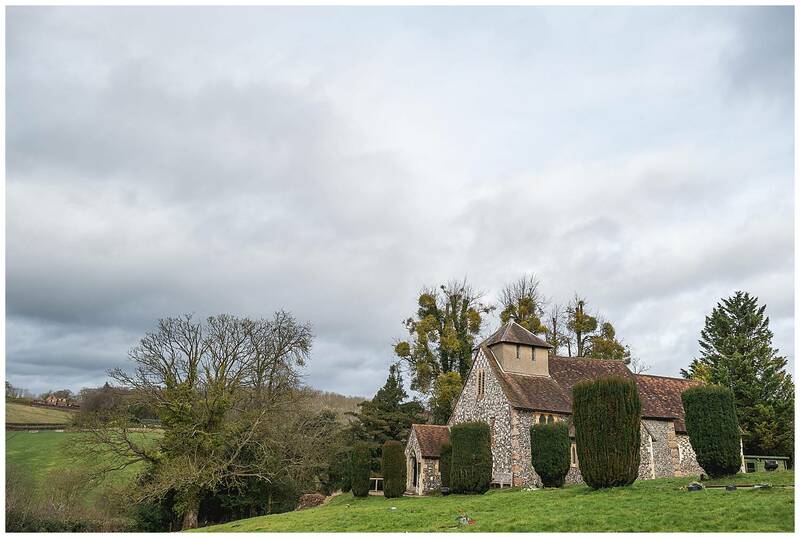 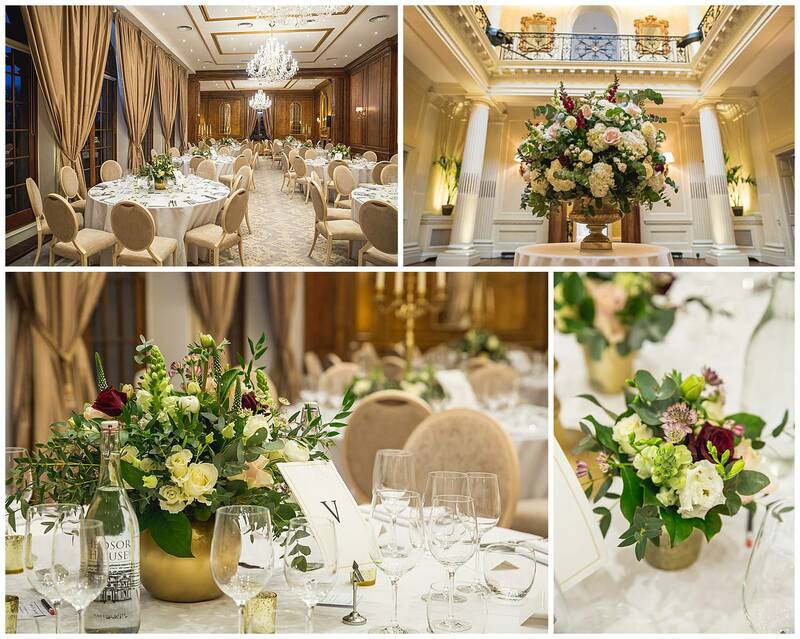 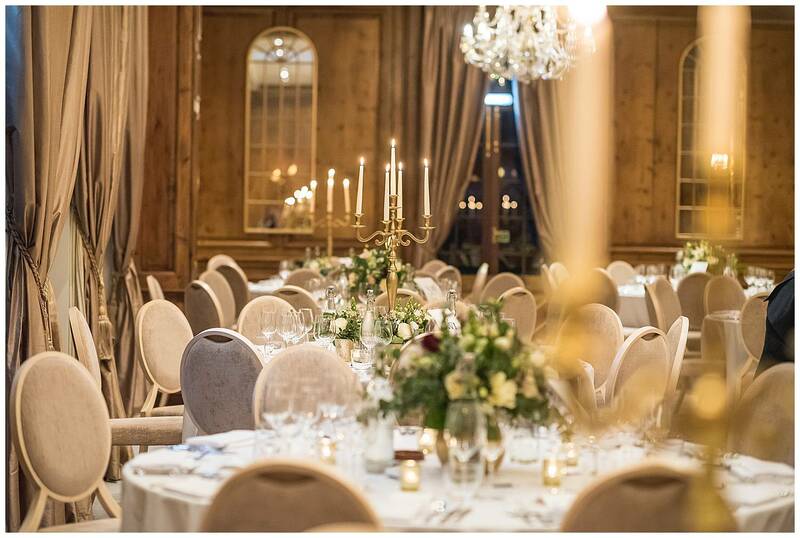 The venue lends it’s to stunning weddings all year around. 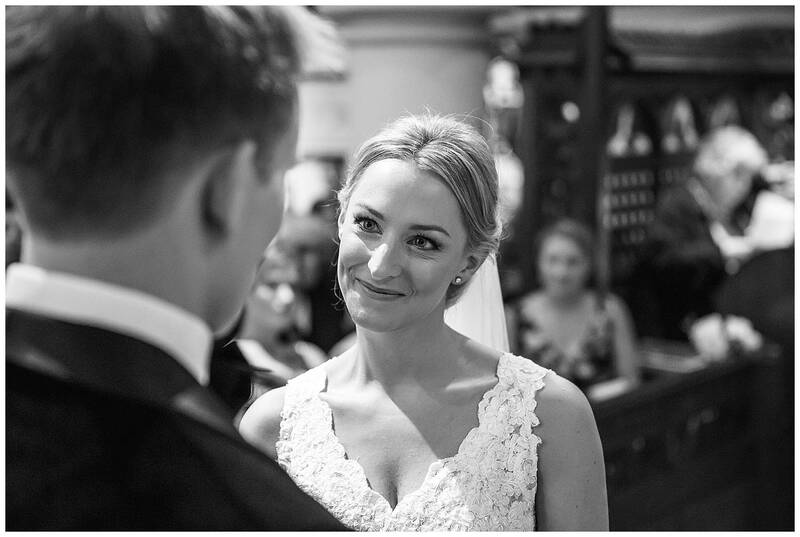 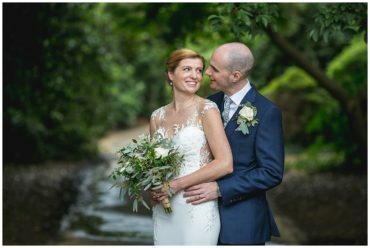 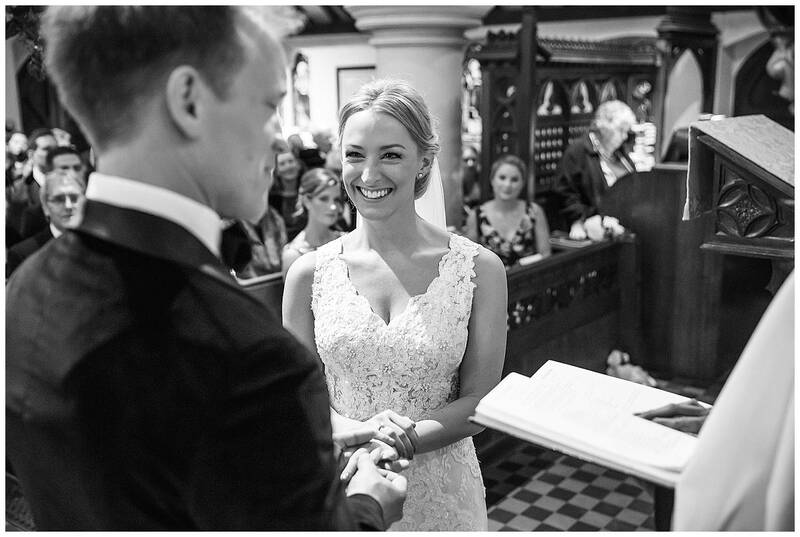 Anna and James wanted really natural, relaxed images. 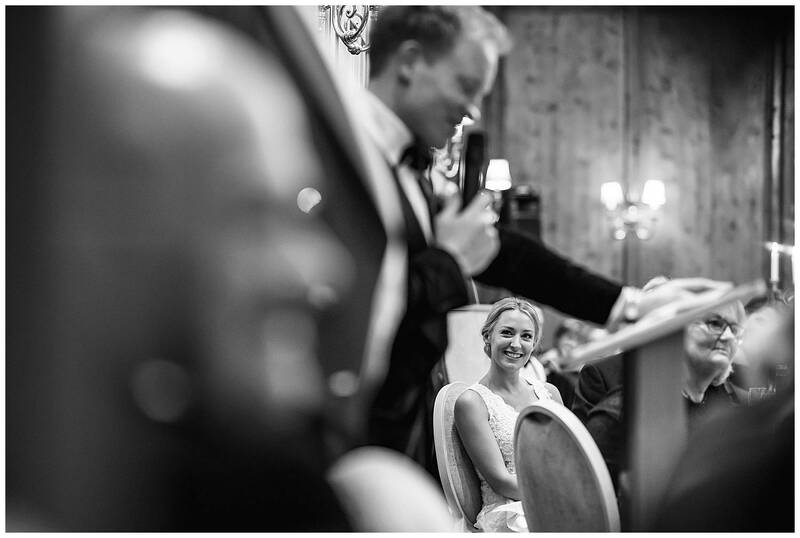 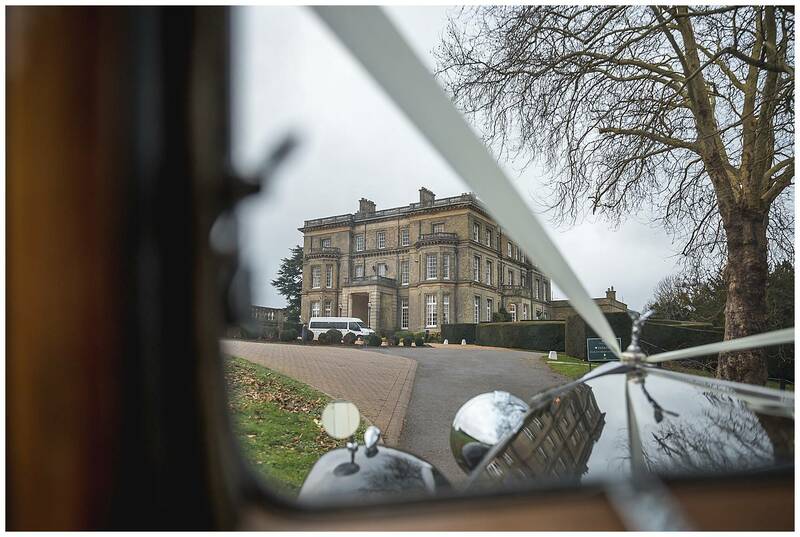 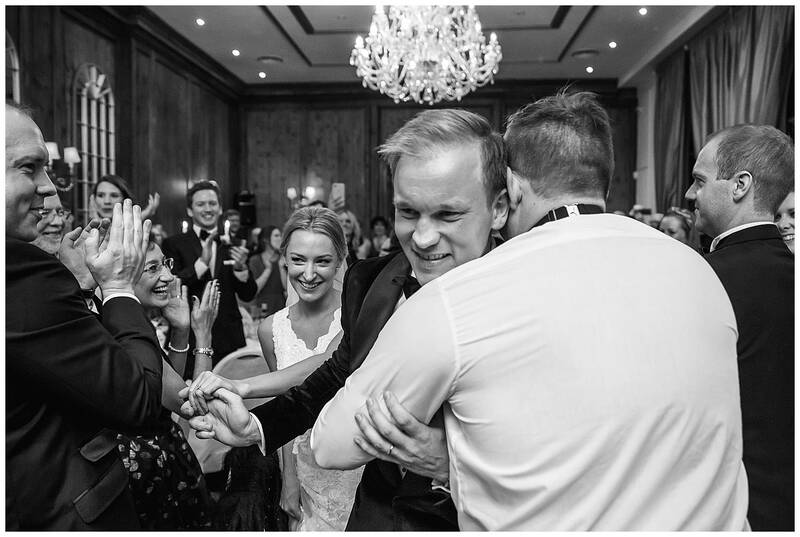 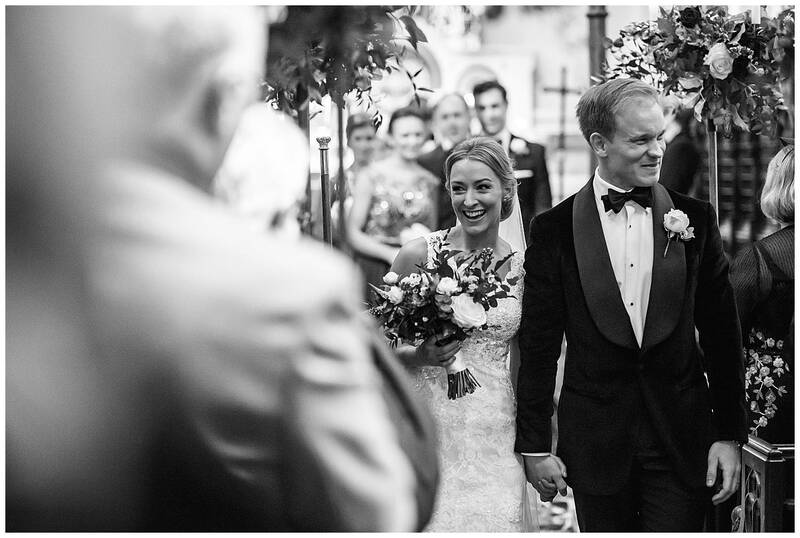 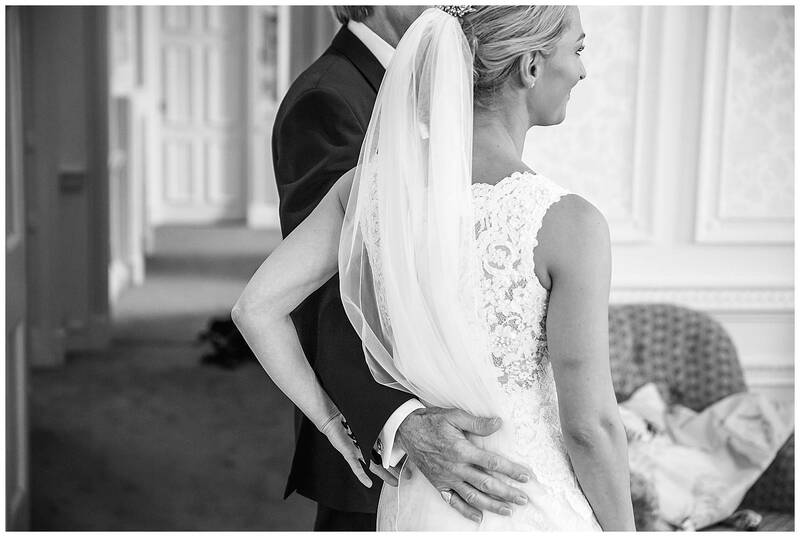 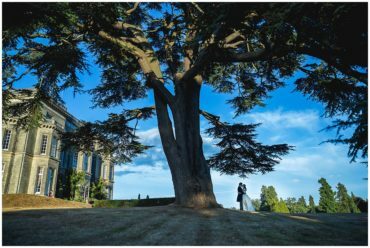 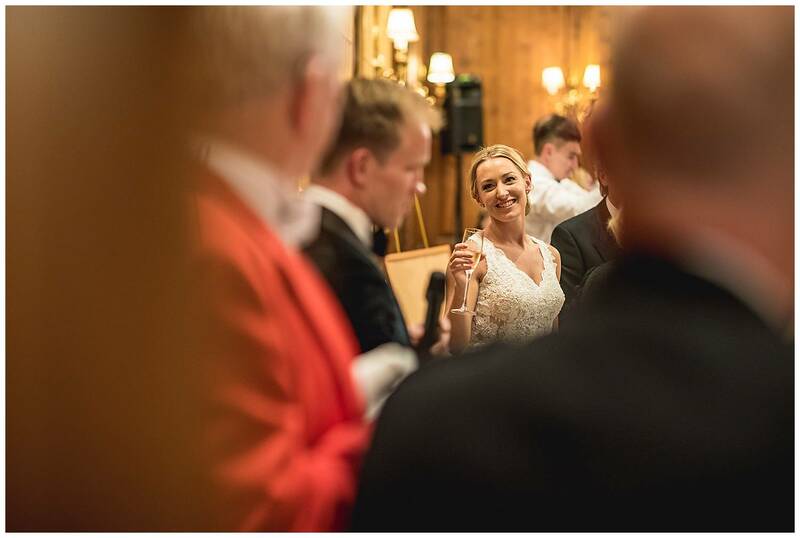 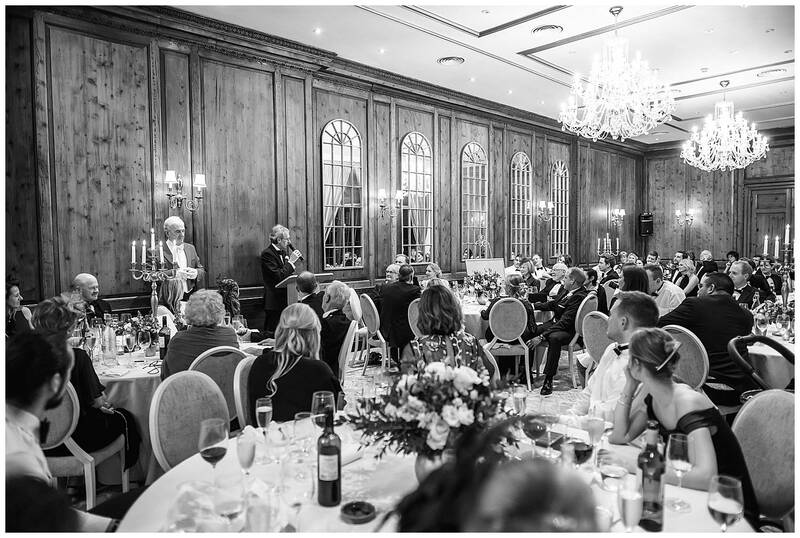 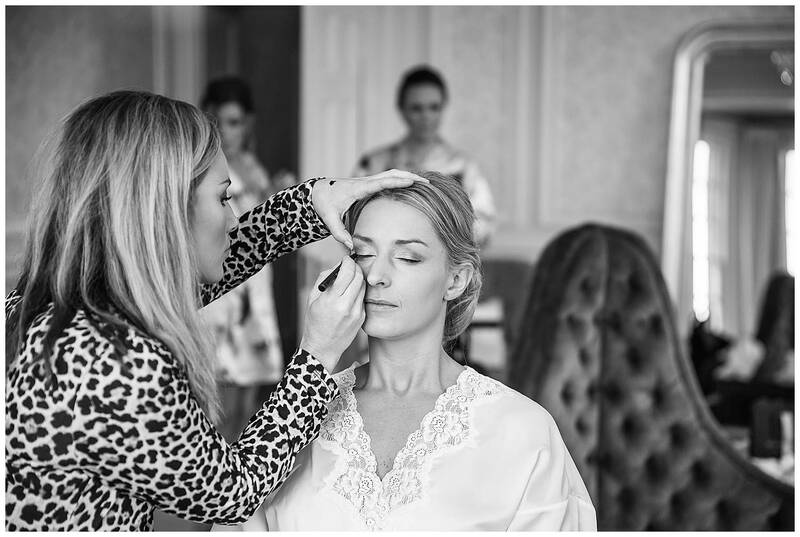 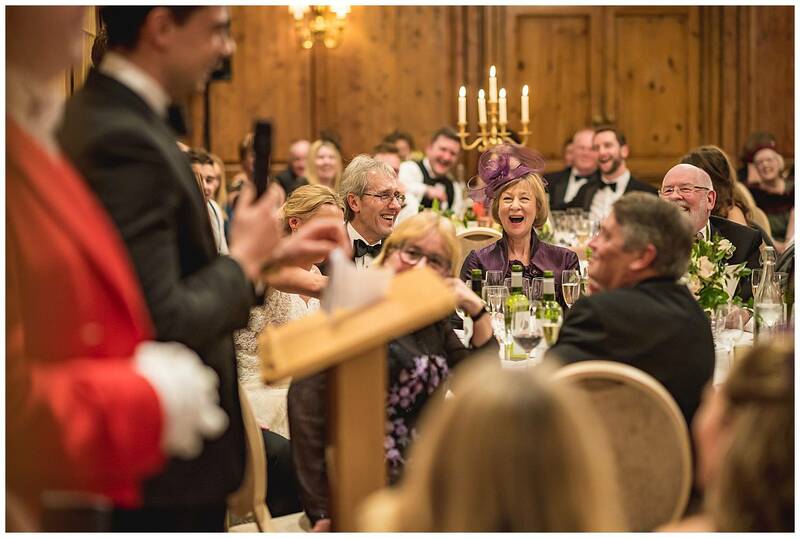 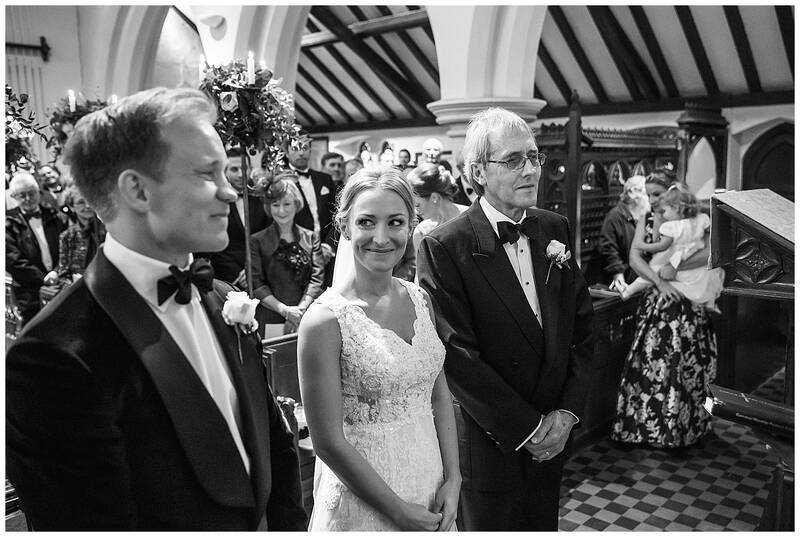 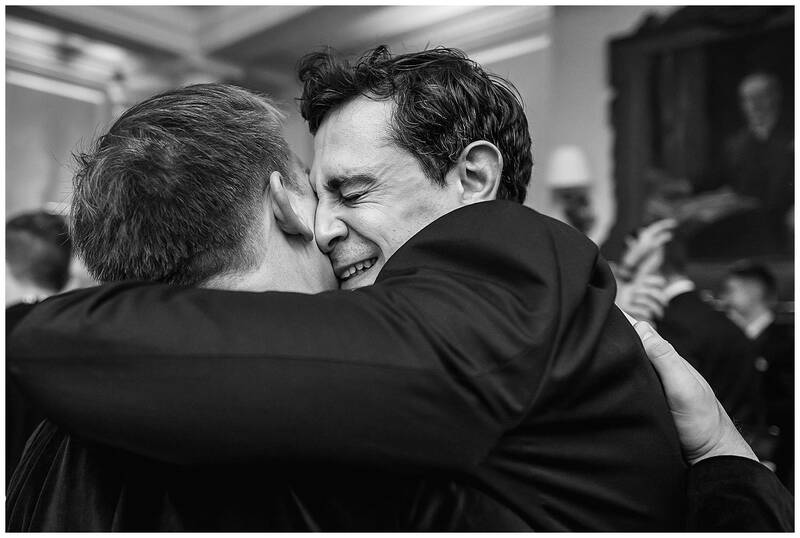 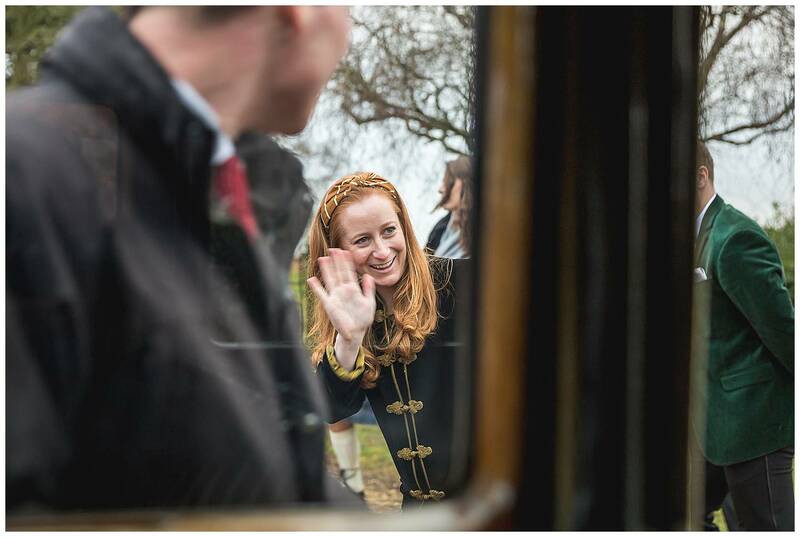 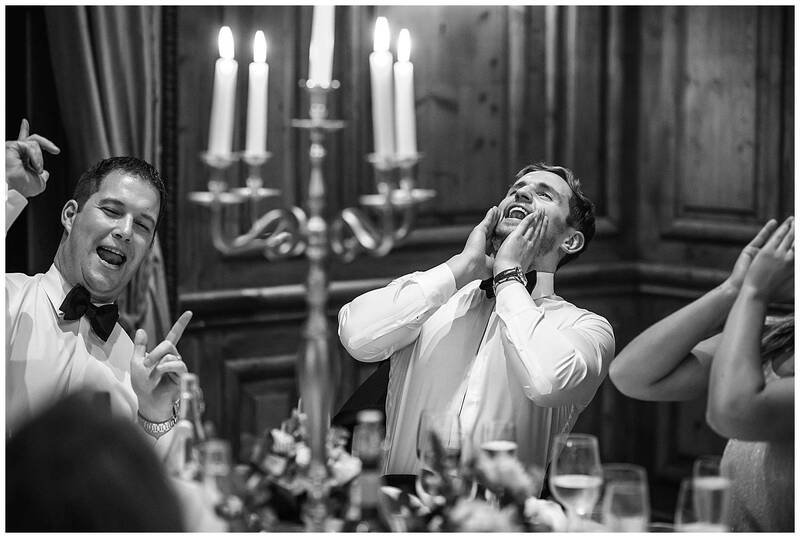 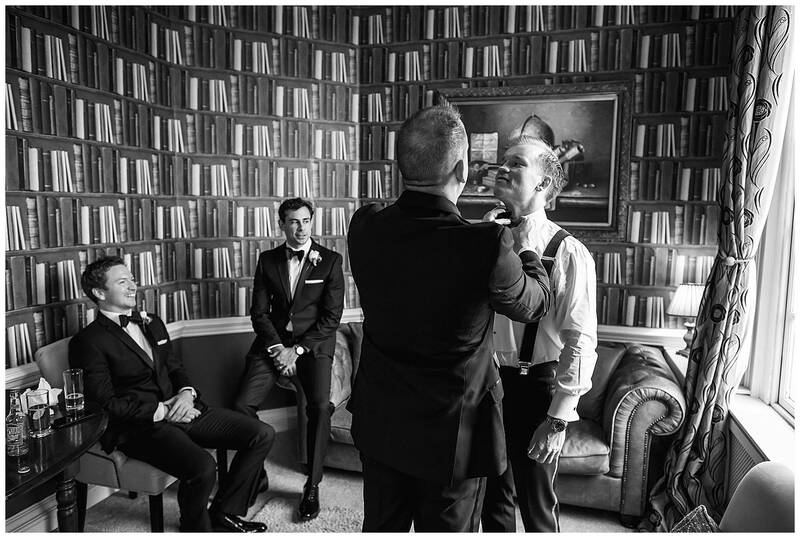 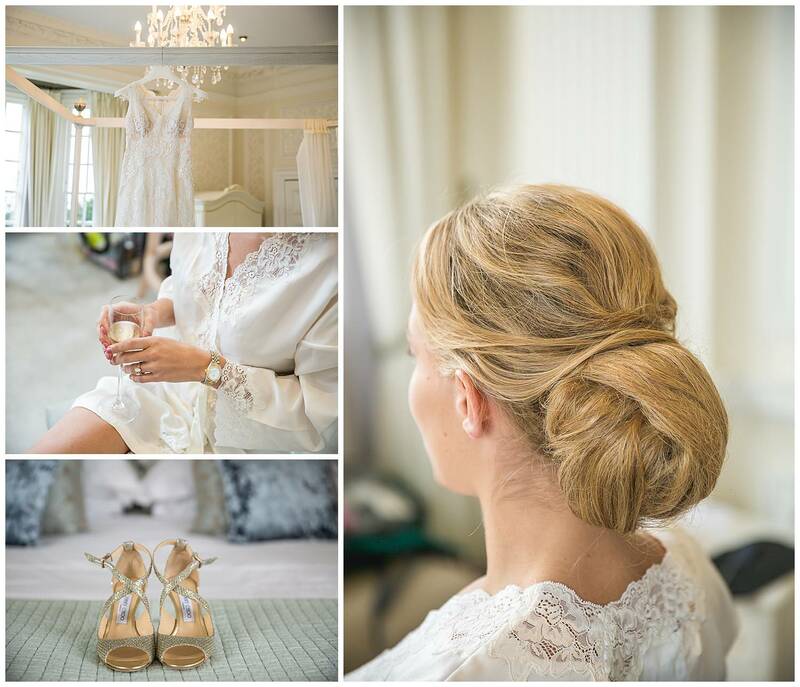 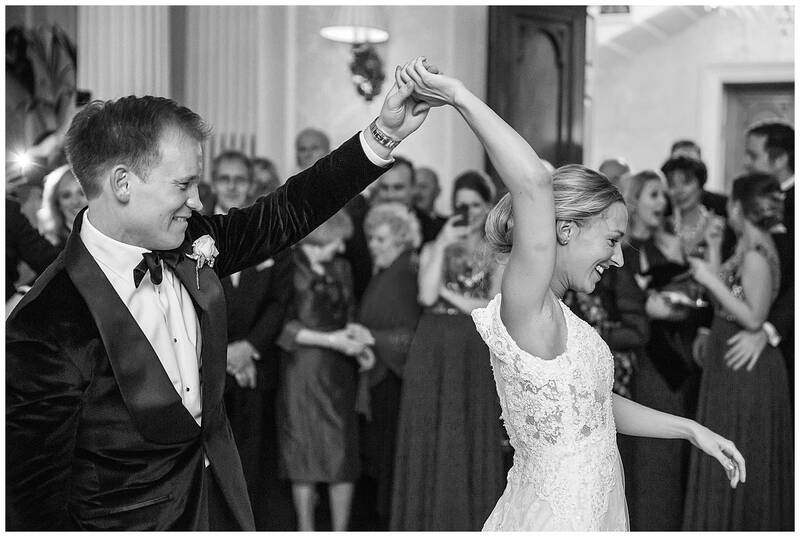 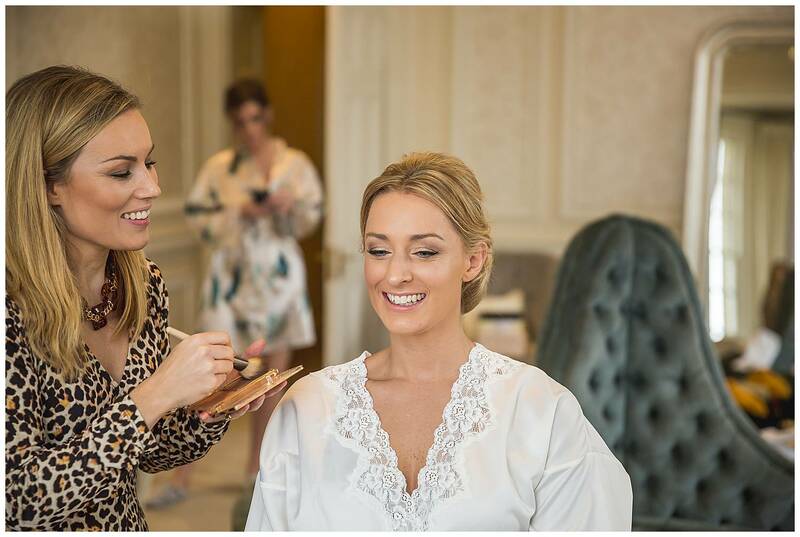 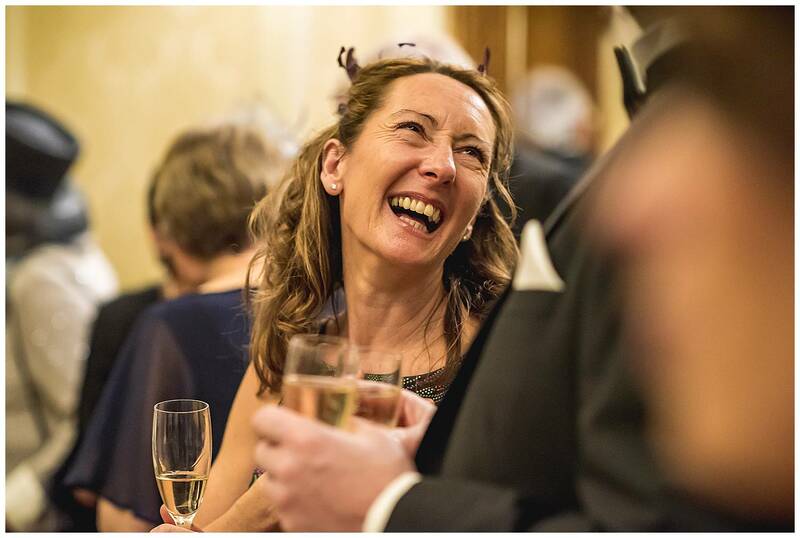 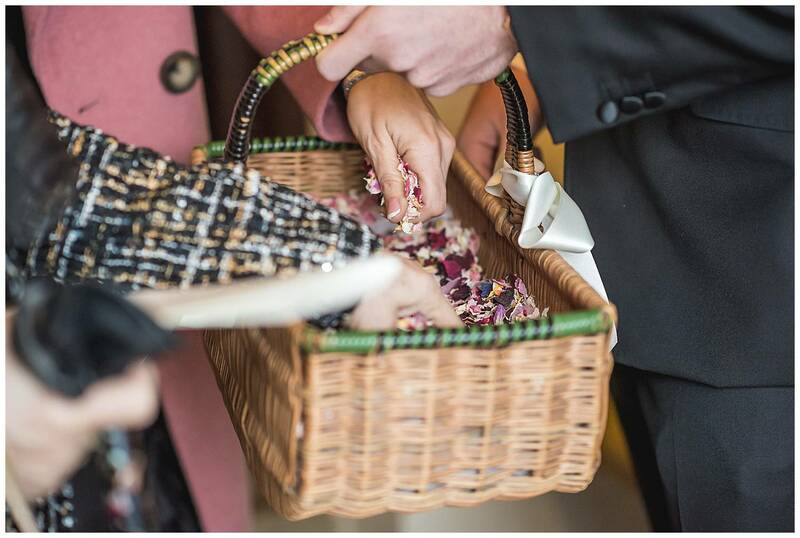 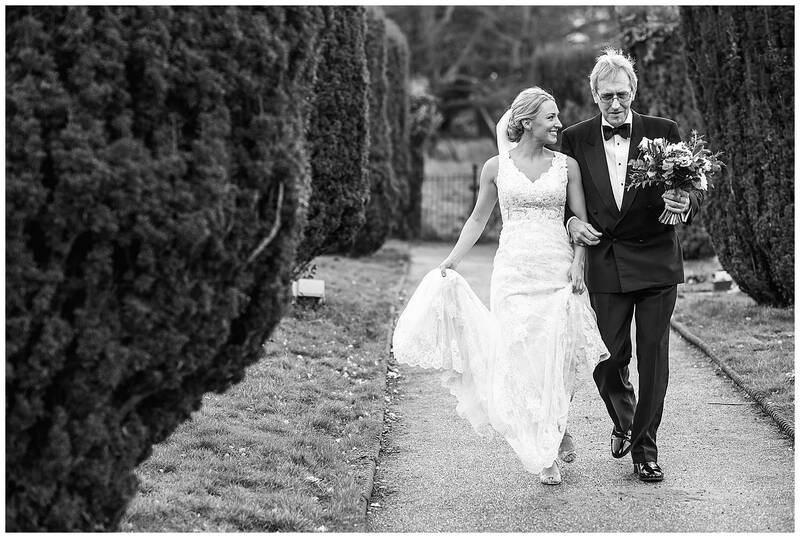 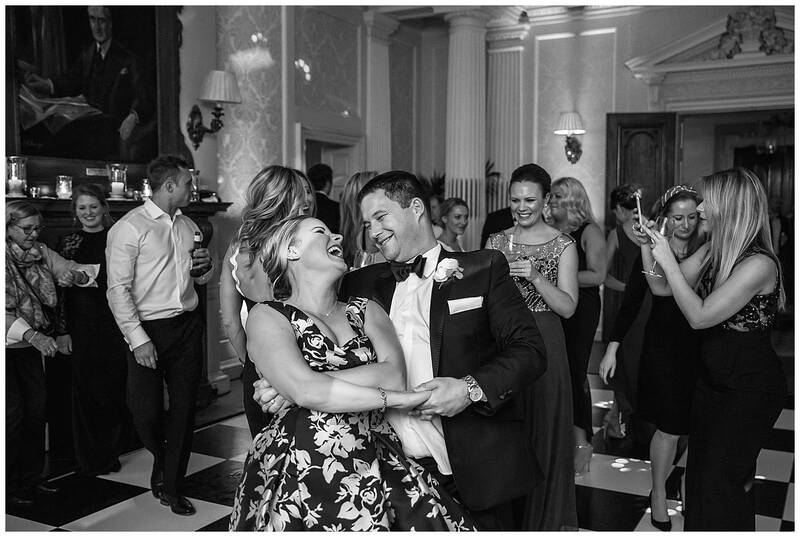 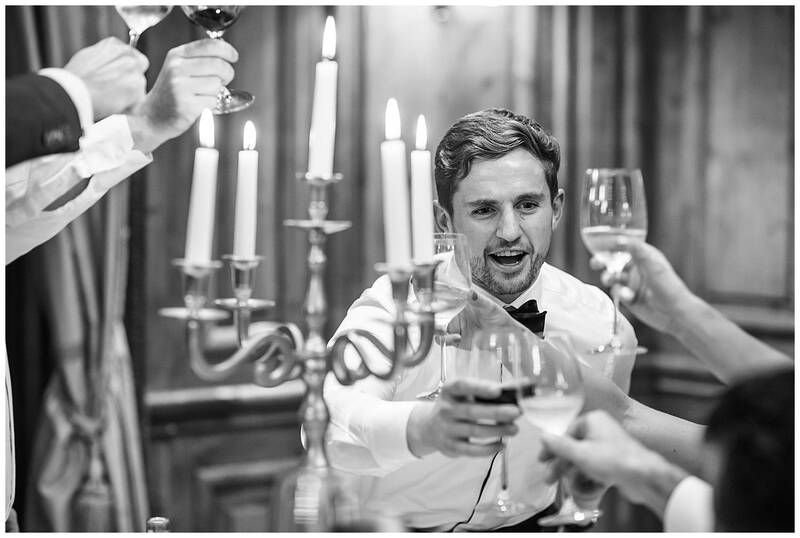 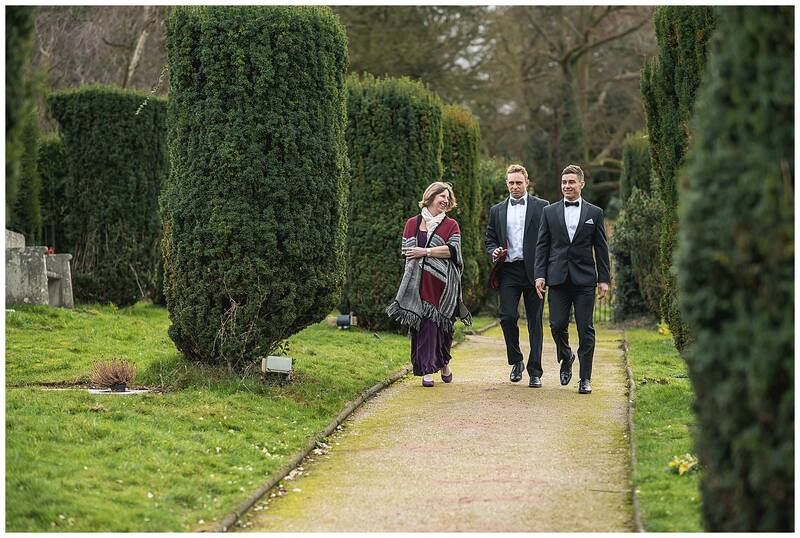 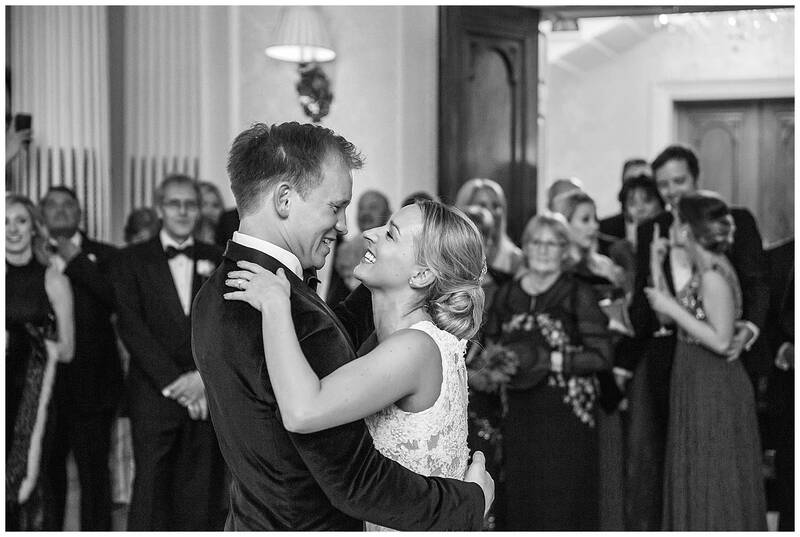 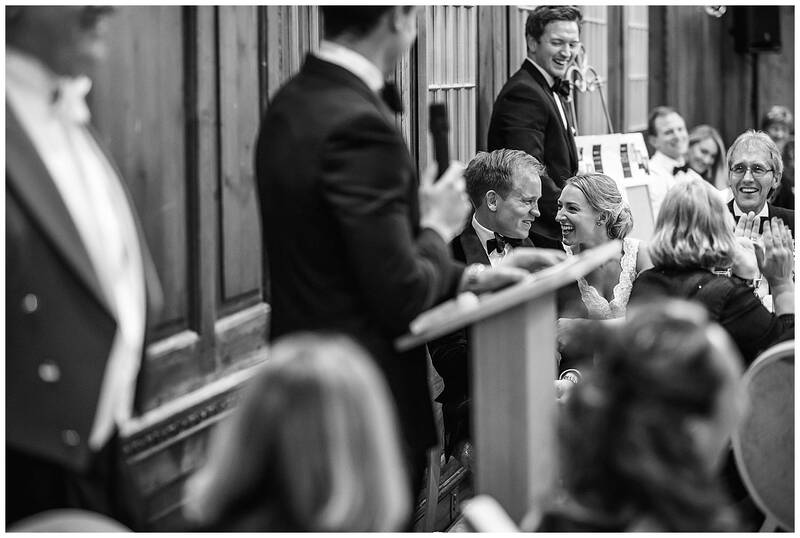 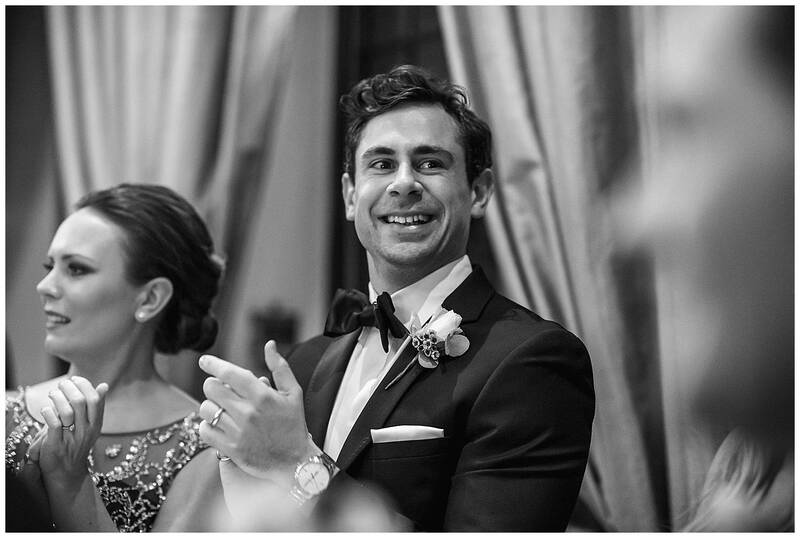 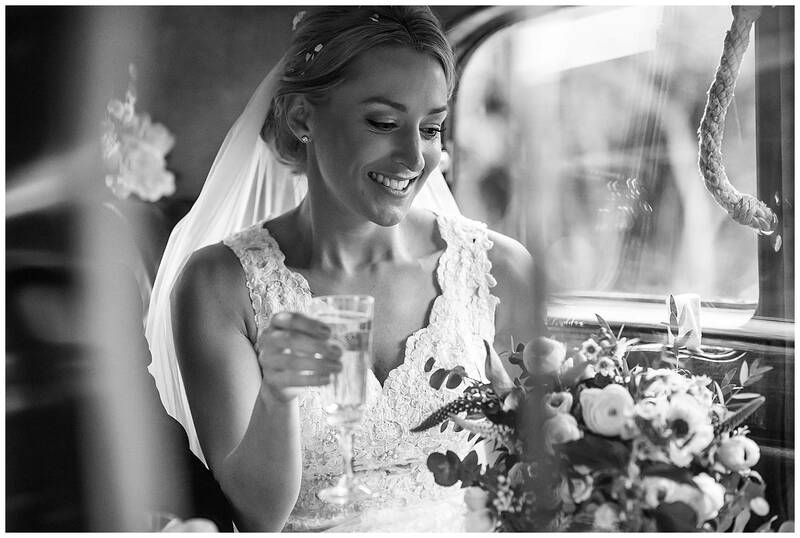 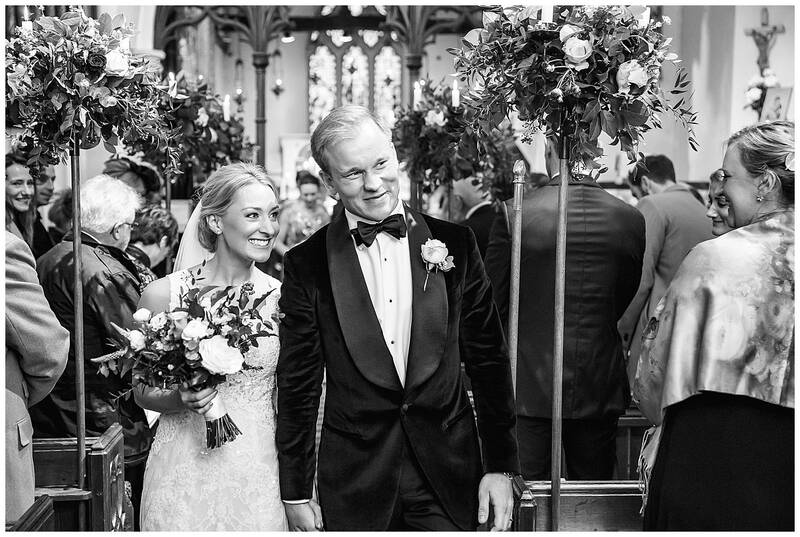 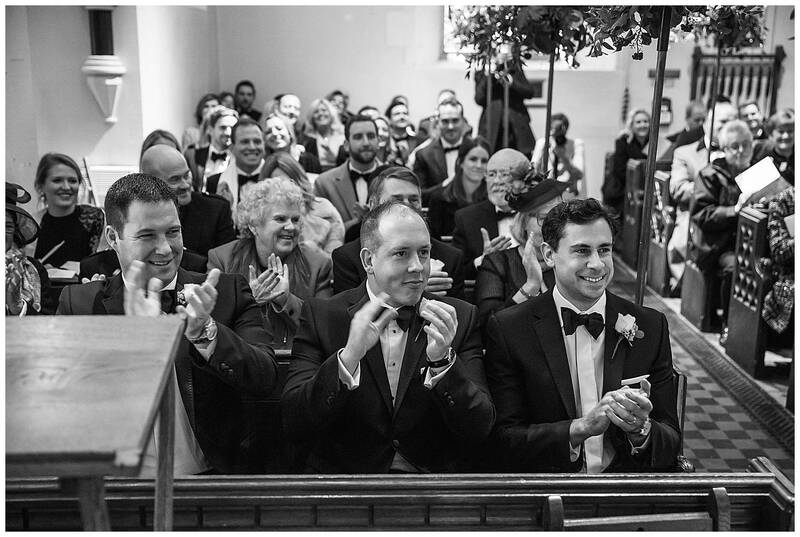 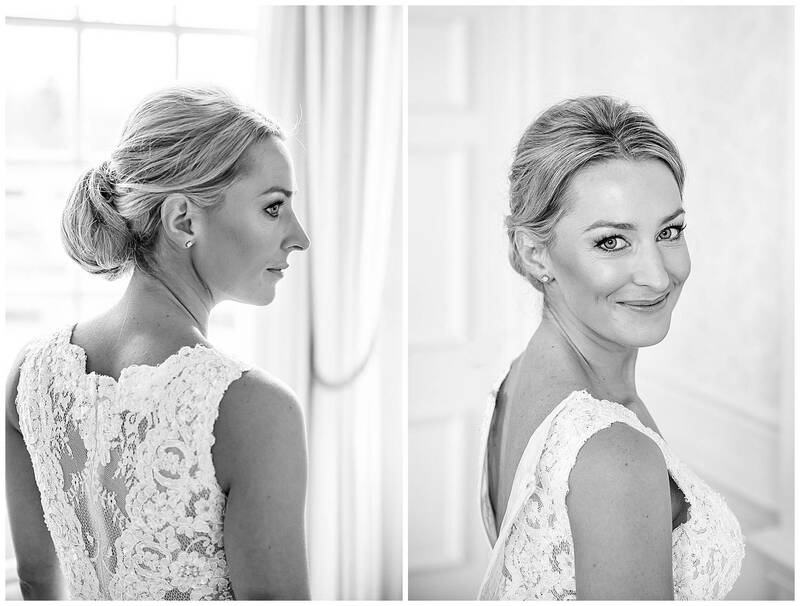 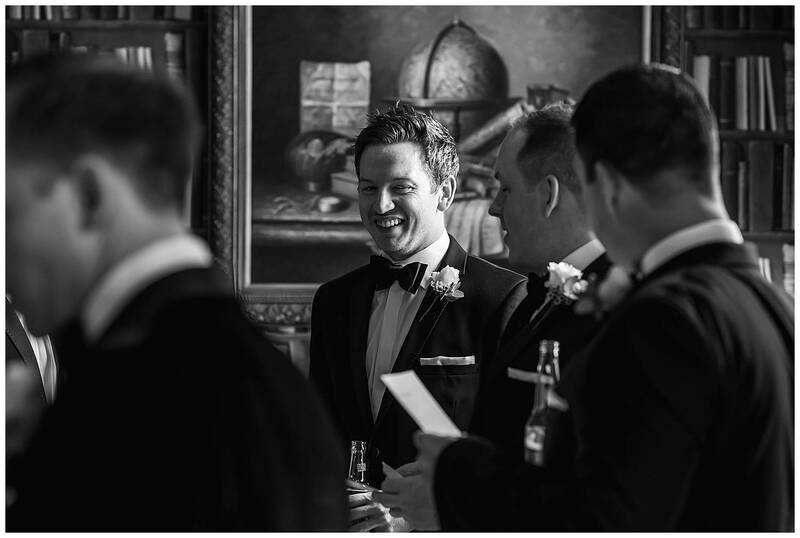 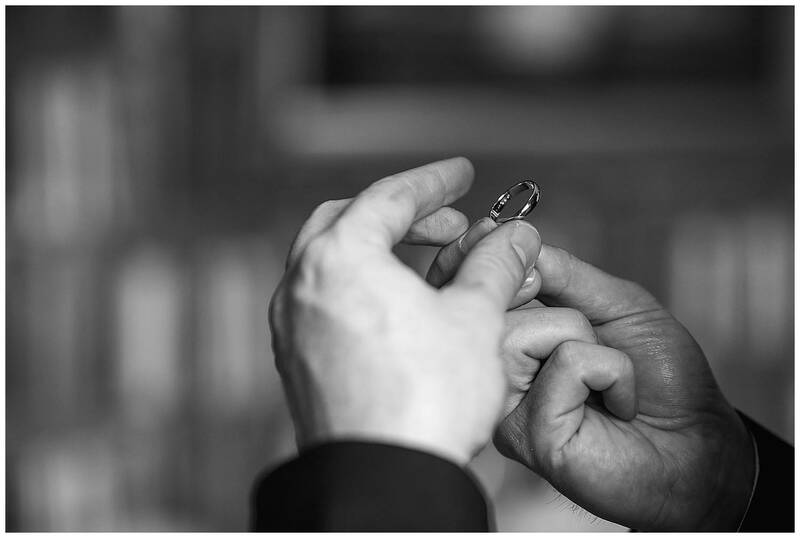 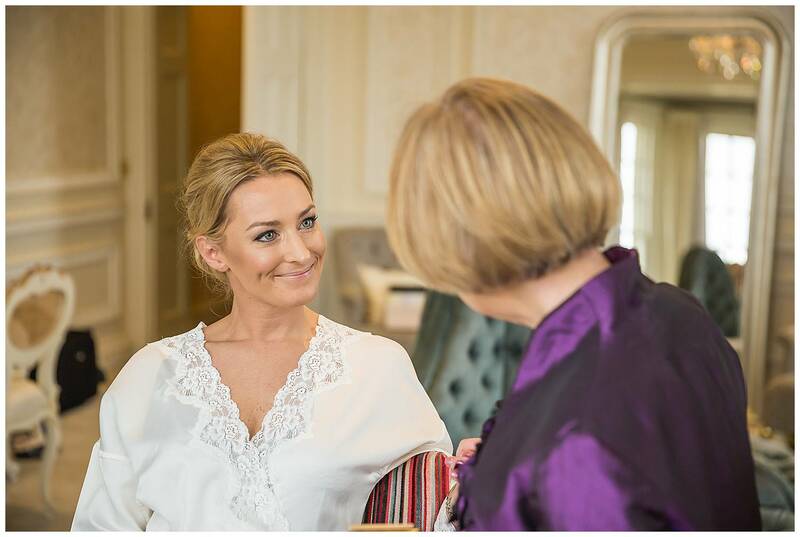 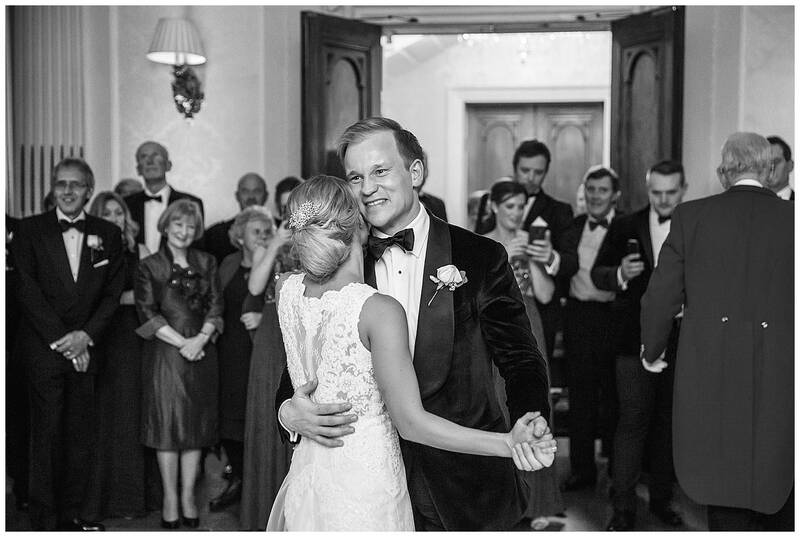 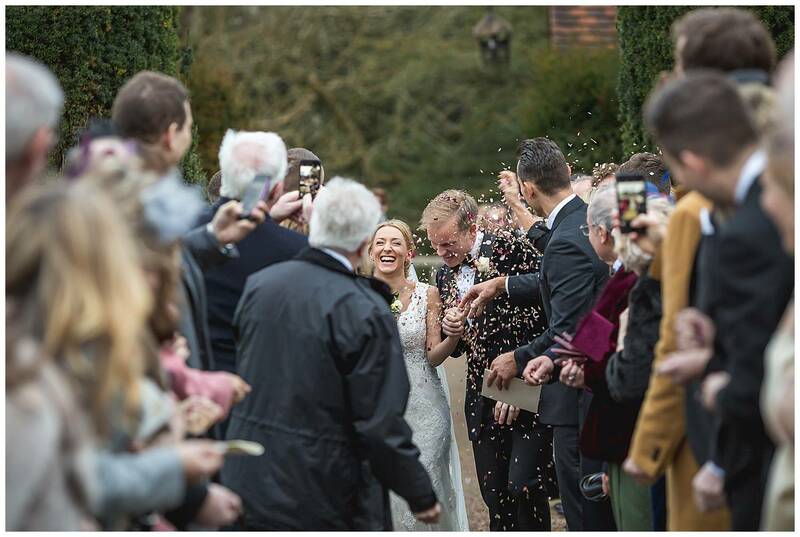 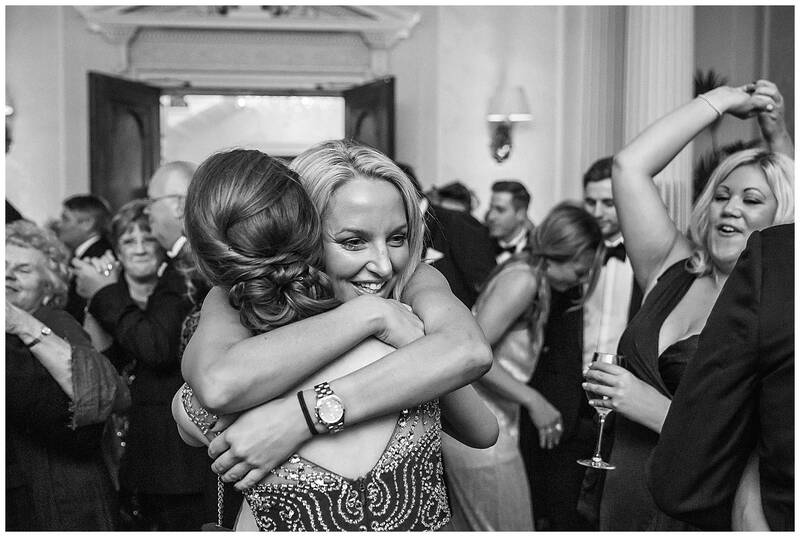 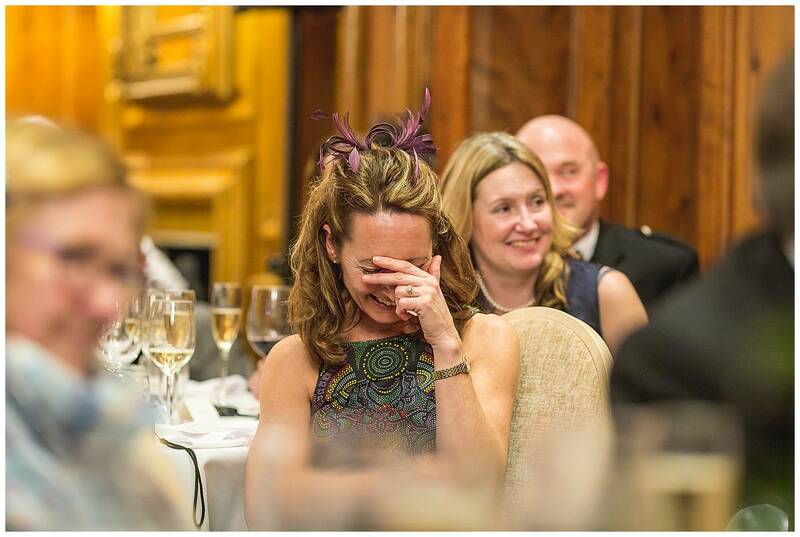 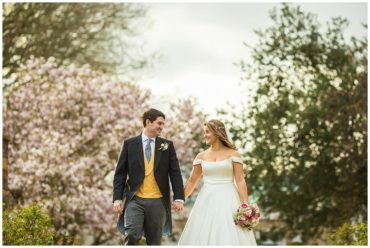 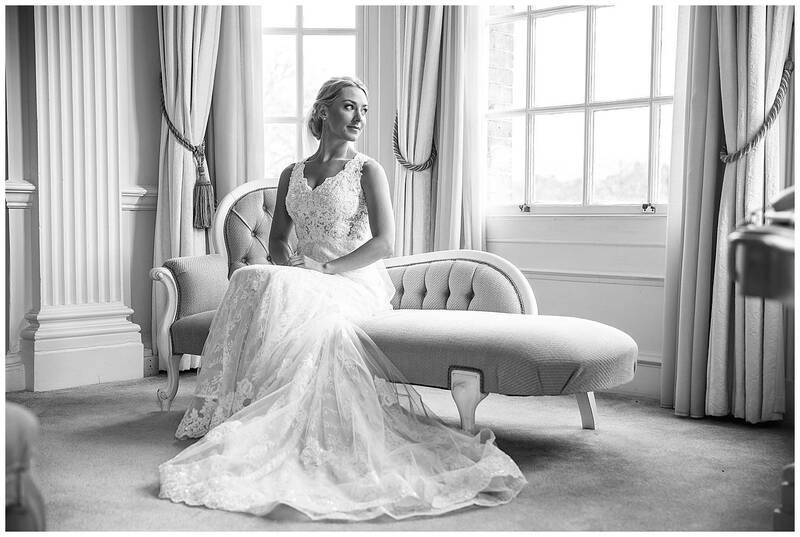 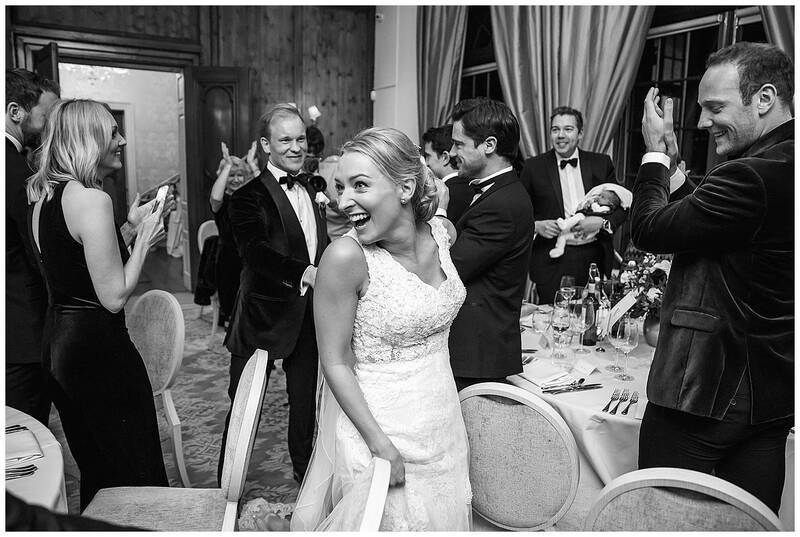 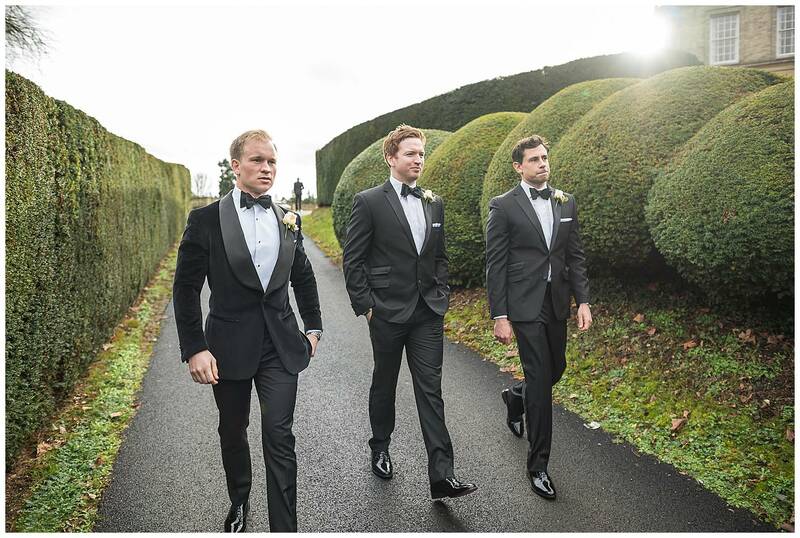 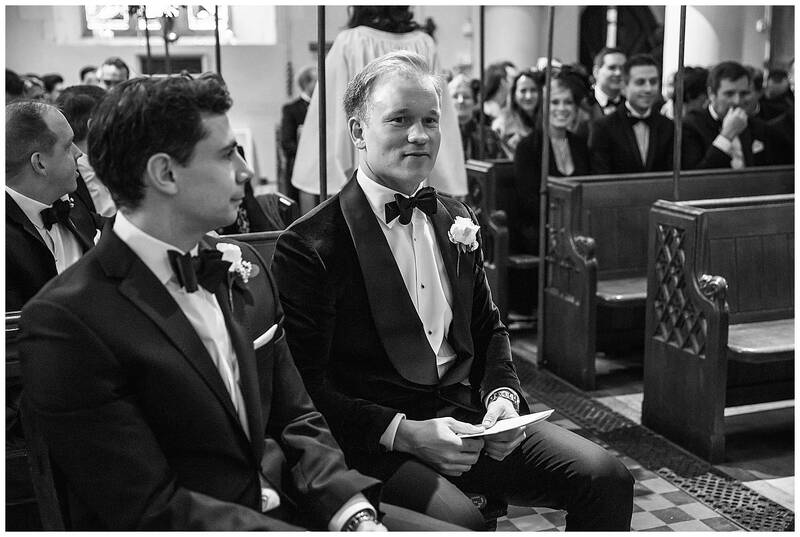 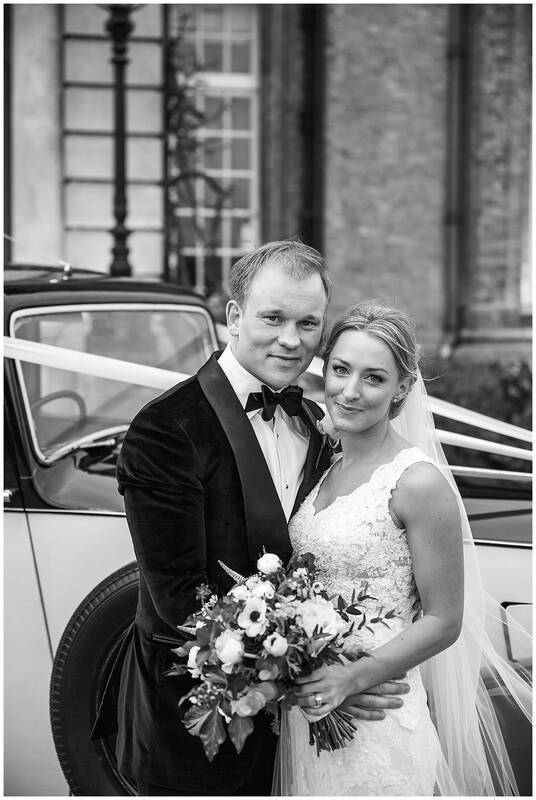 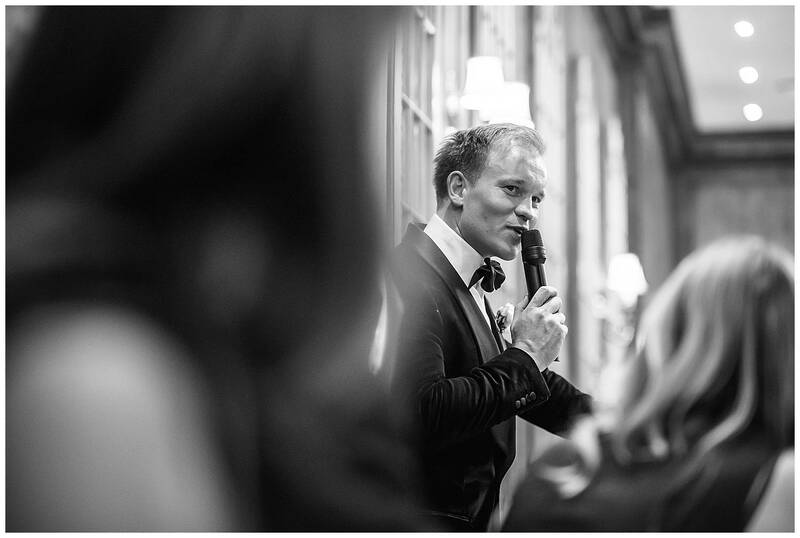 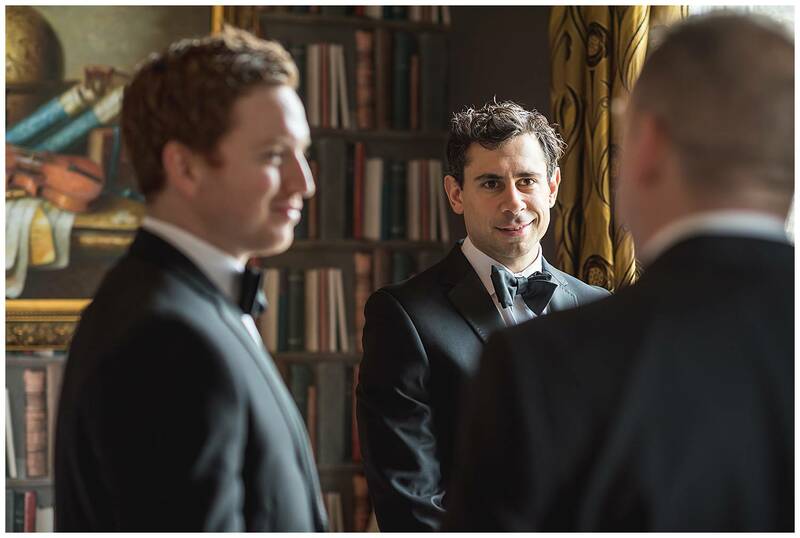 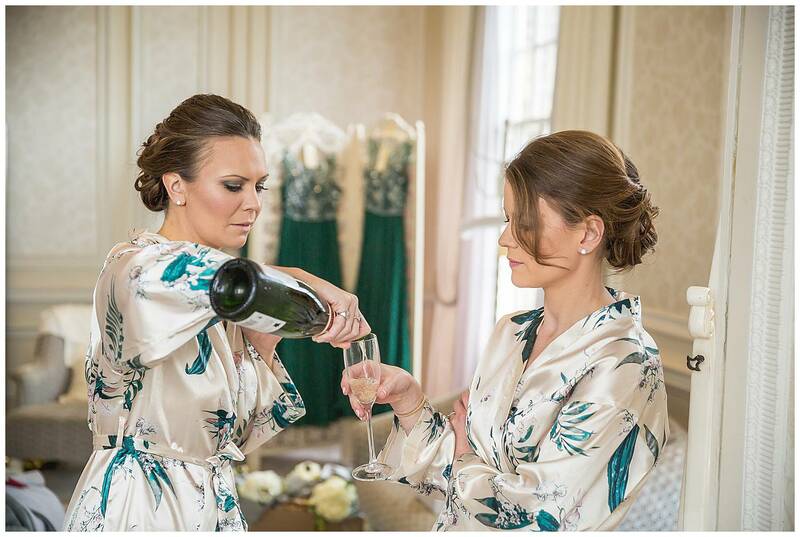 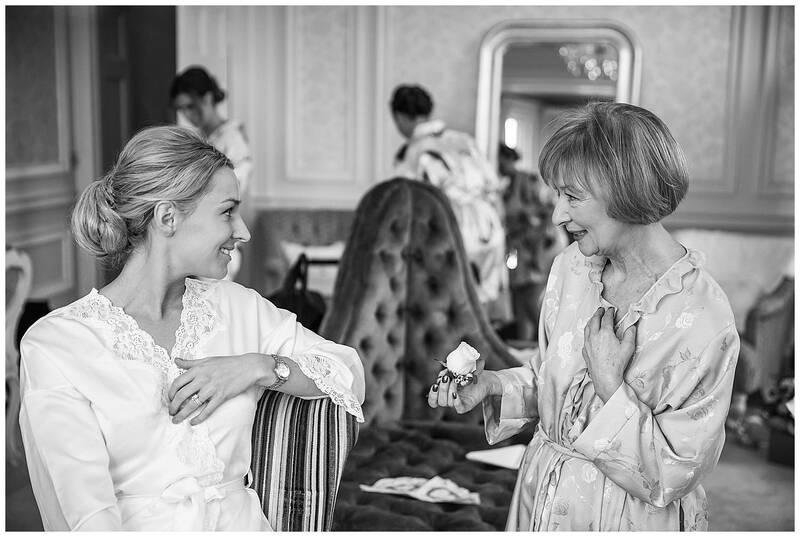 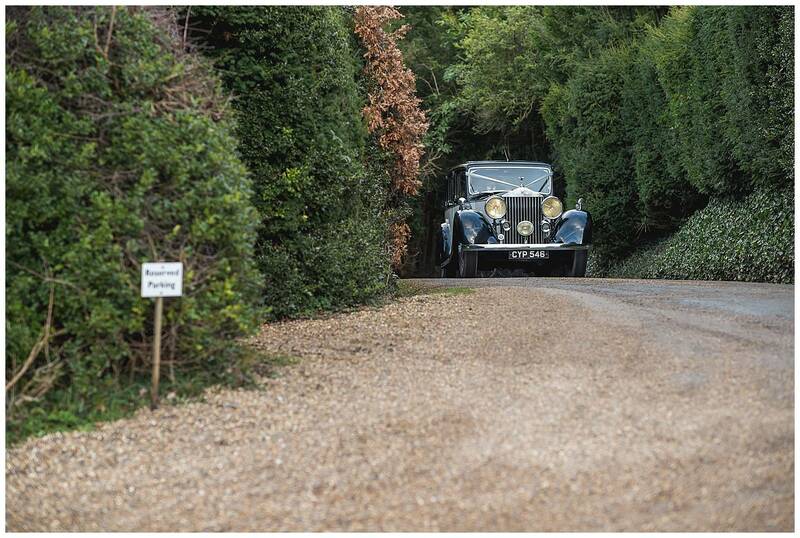 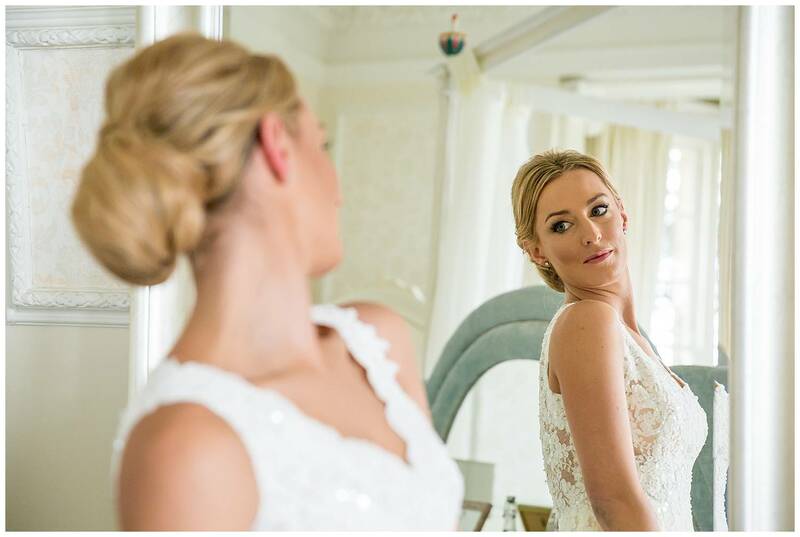 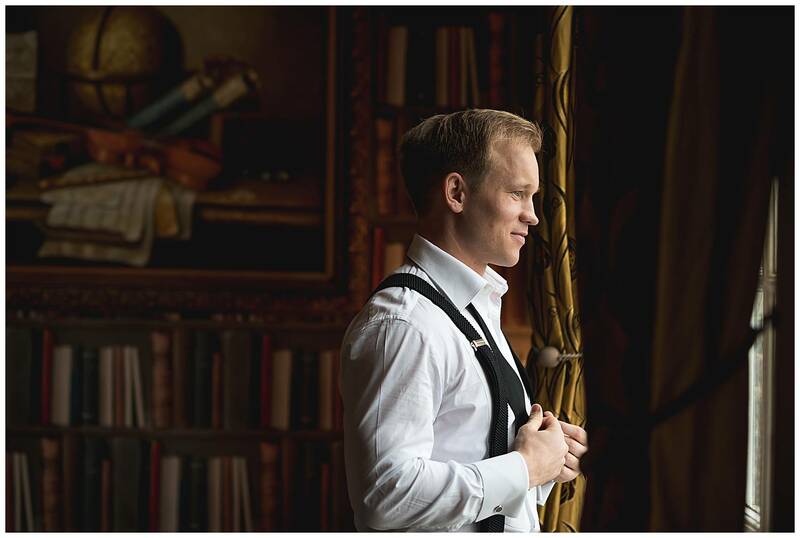 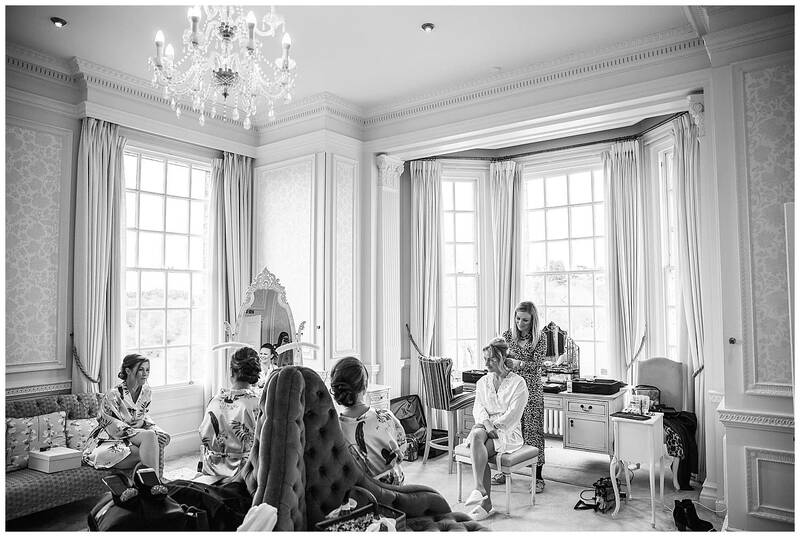 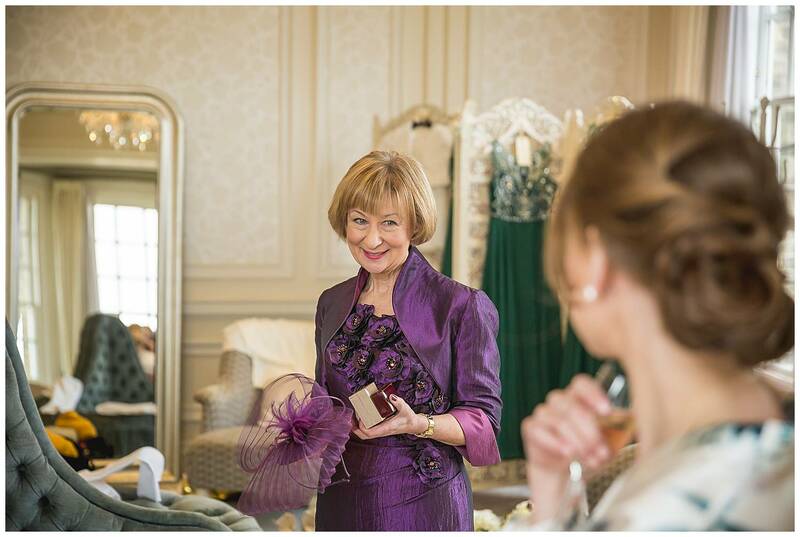 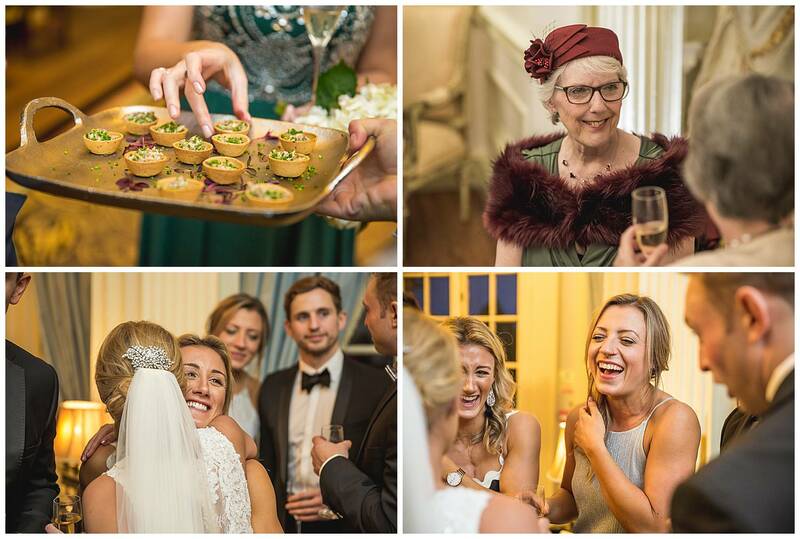 Images that would tell the story of the their wedding at Hedsor House. 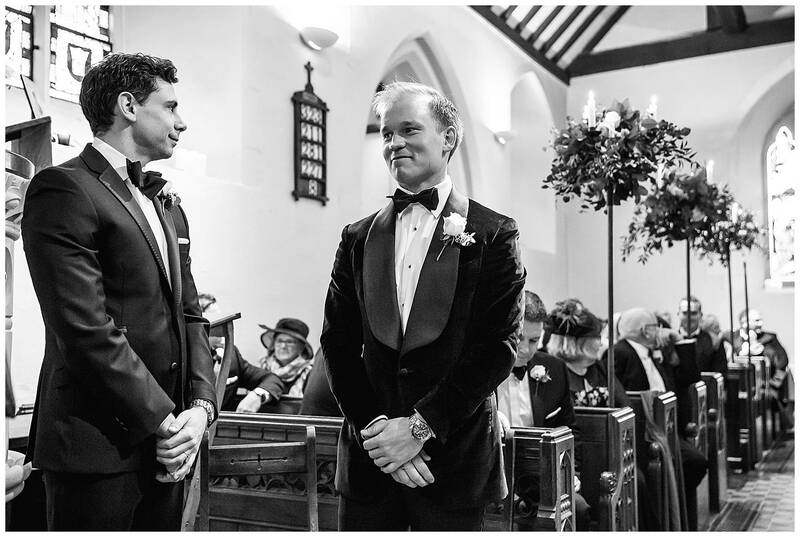 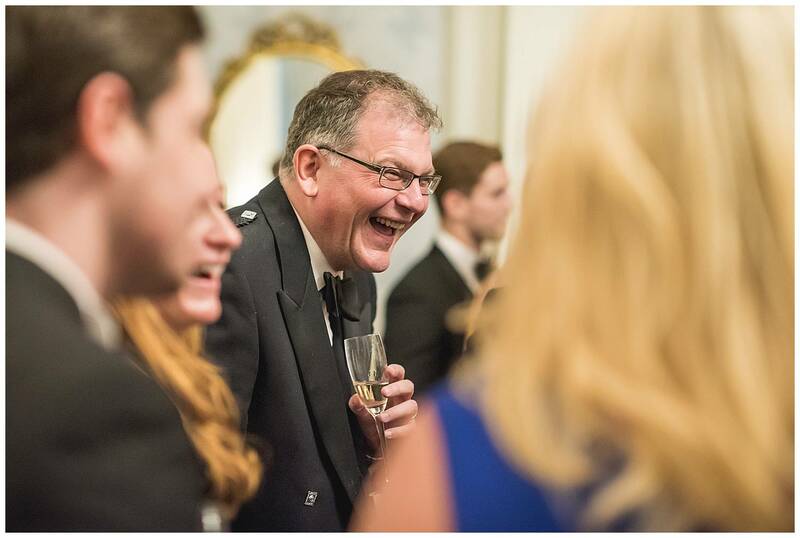 I was lucky enough to have my wingman Mark Wallis shooting with me on this occasion. 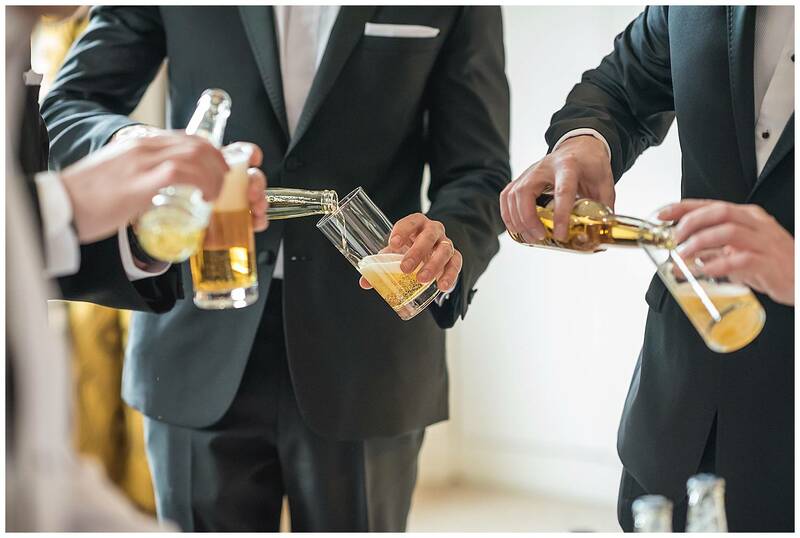 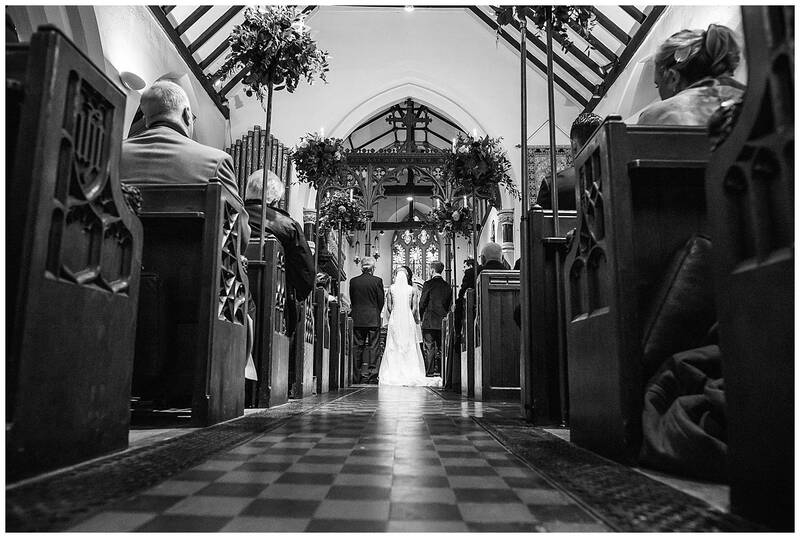 If your budget allows it, a second photographer is always a great idea. 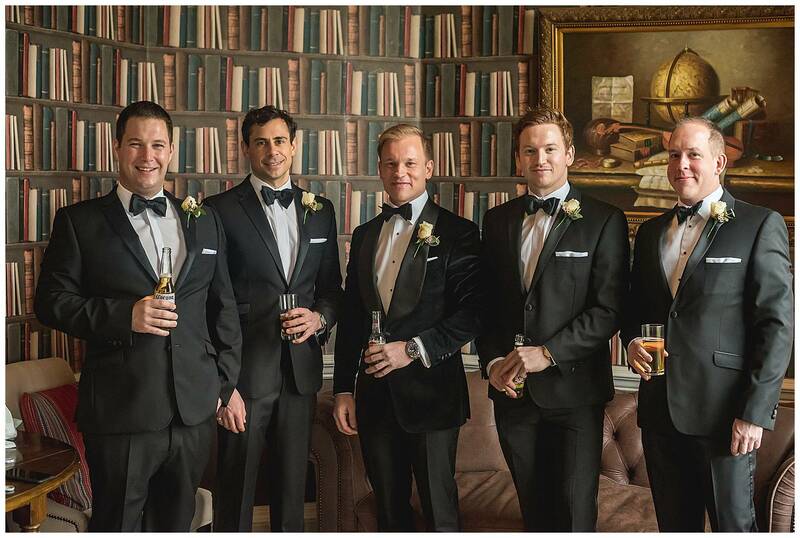 Mark stuck with the guys in the morning and I followed the girls. 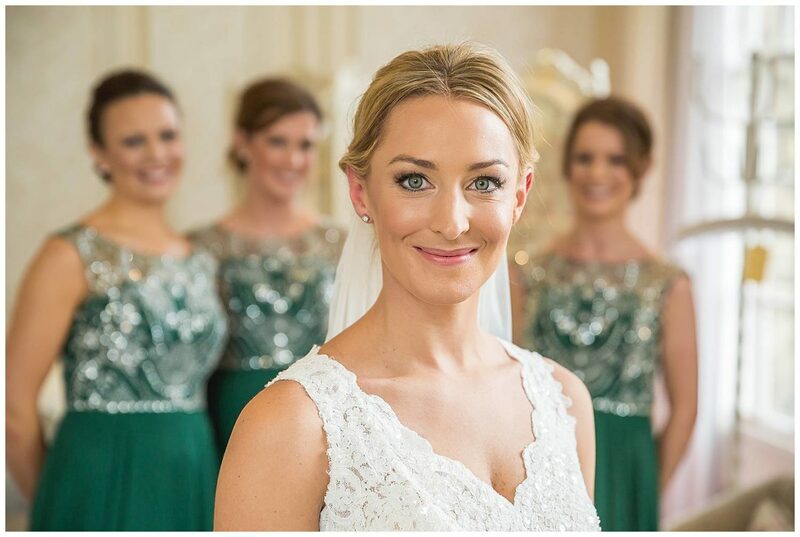 I love this portrait of Anna, with her bridesmaids looking on. 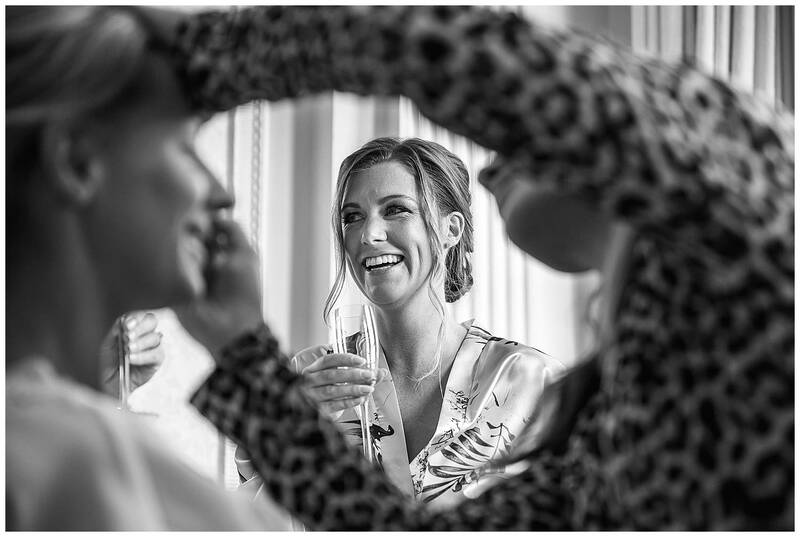 The bridal suite is the perfect place for portraits. 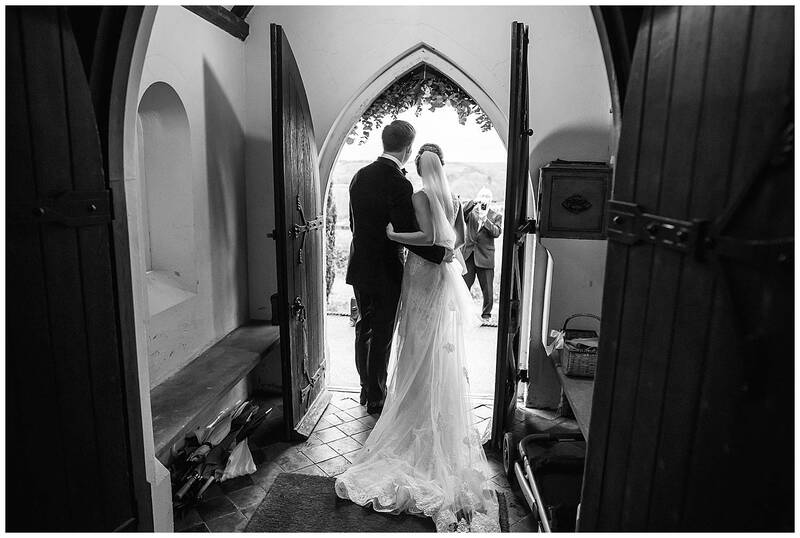 Anna arrives at St Nicholas church, Hedsor. 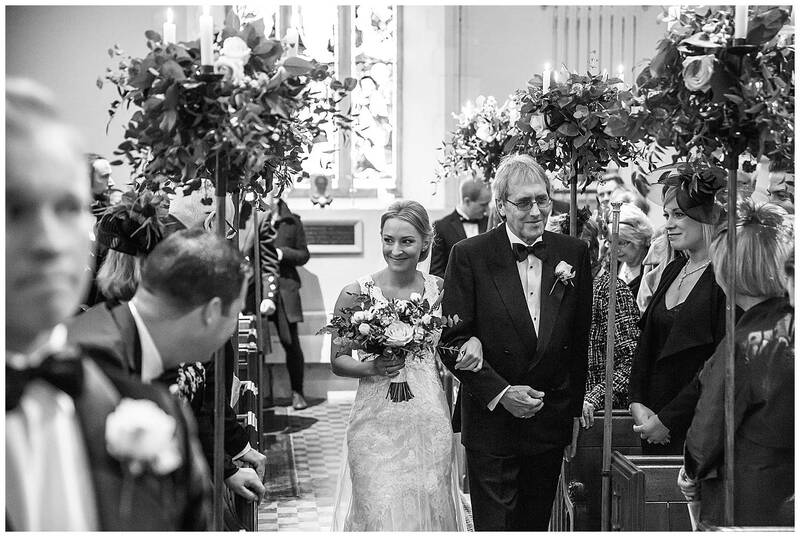 The couple walk down the aisle to applause. 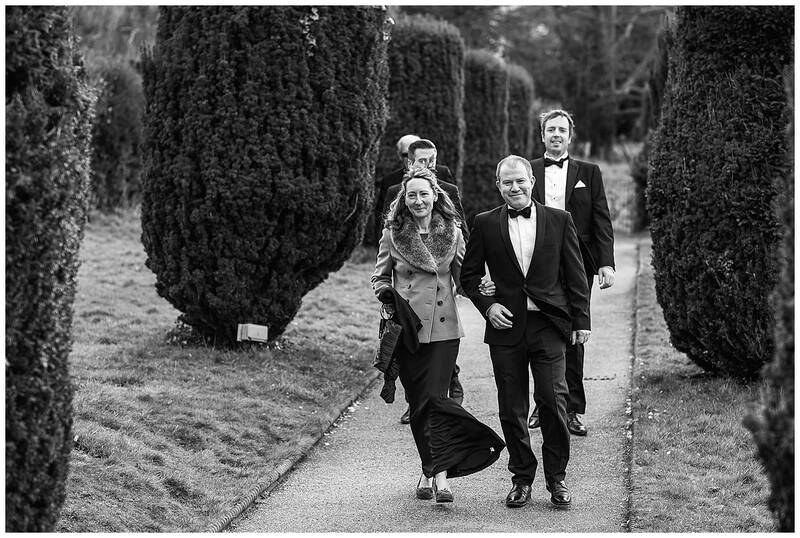 Anna & James did not want lots of couples pictures. 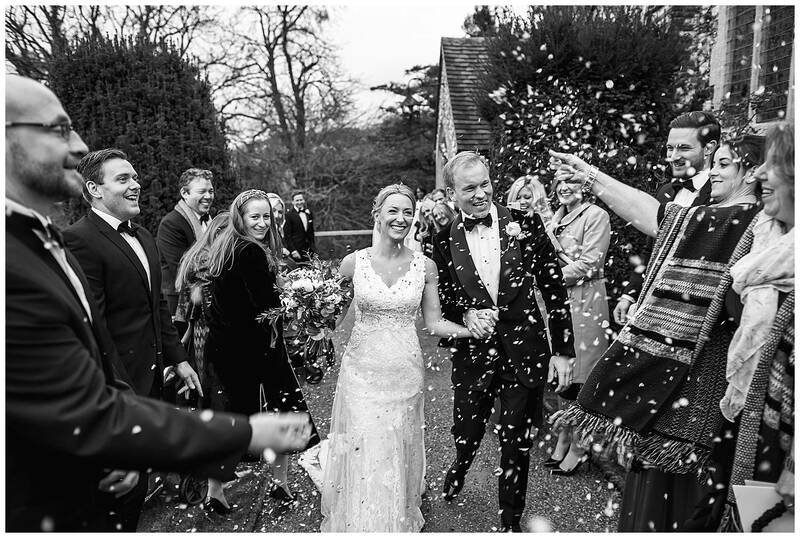 They wanted lots of natural documentary images of them and their friends and family having fun. 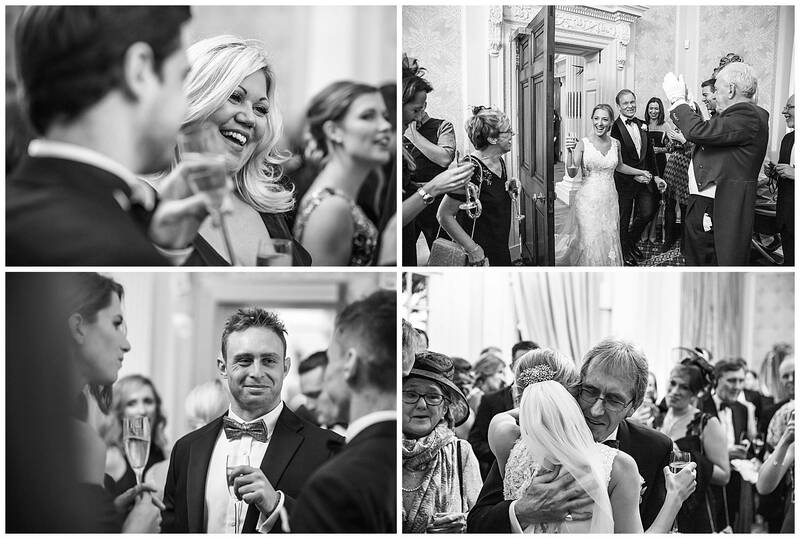 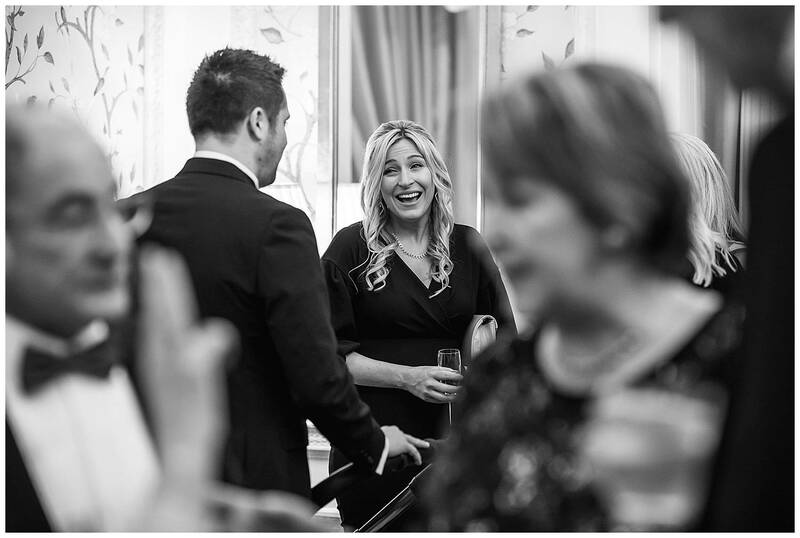 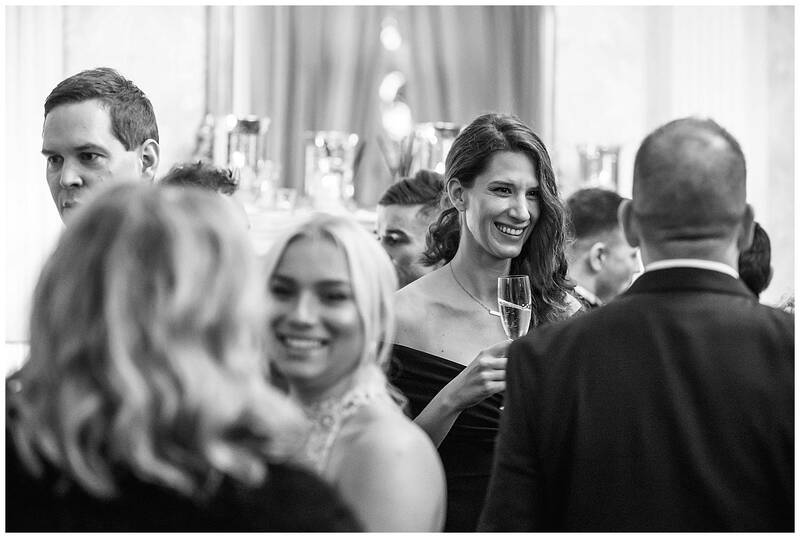 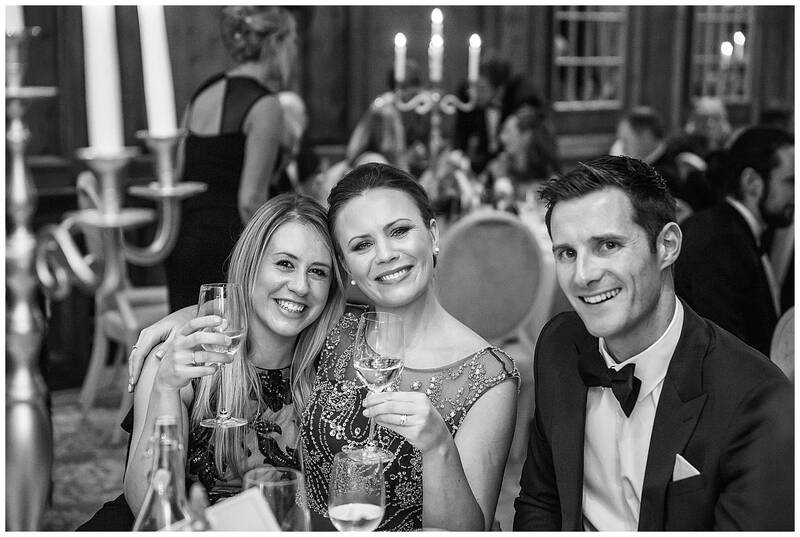 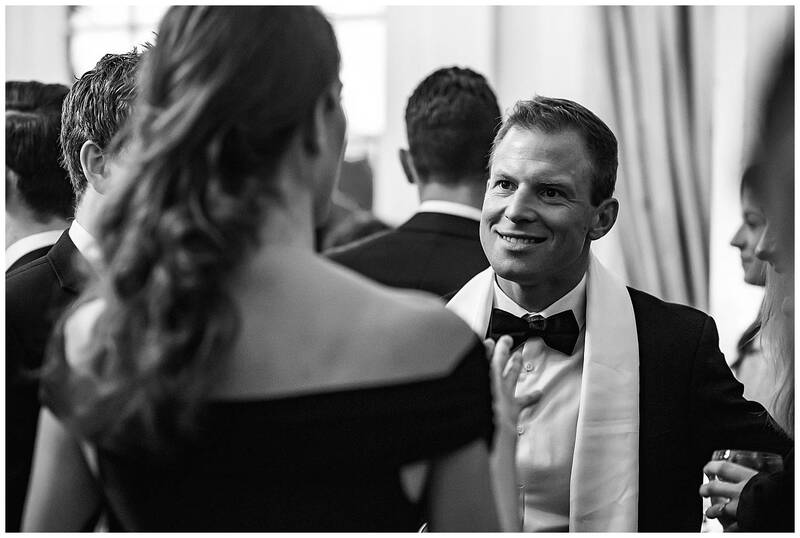 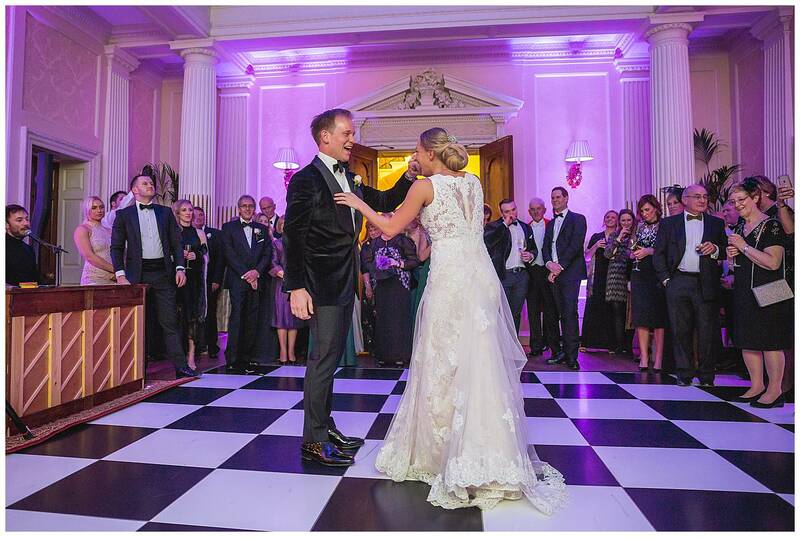 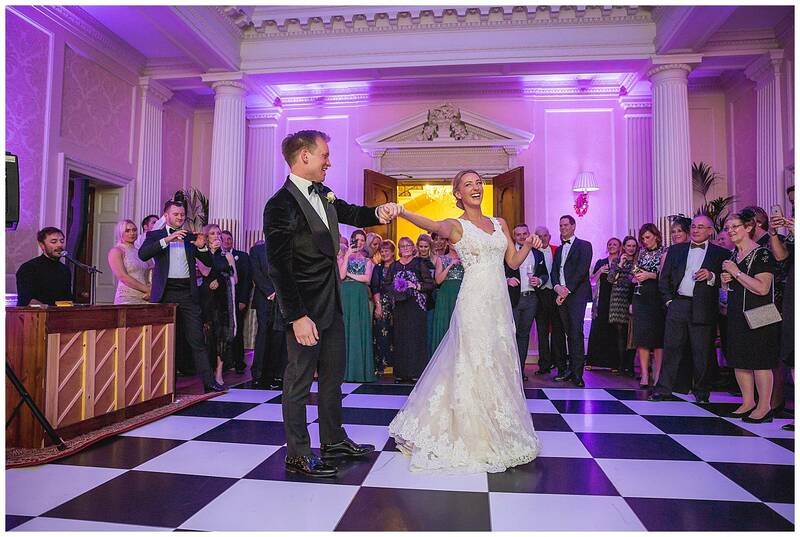 The couple return to Hedsor House for a wonderful champagne reception. 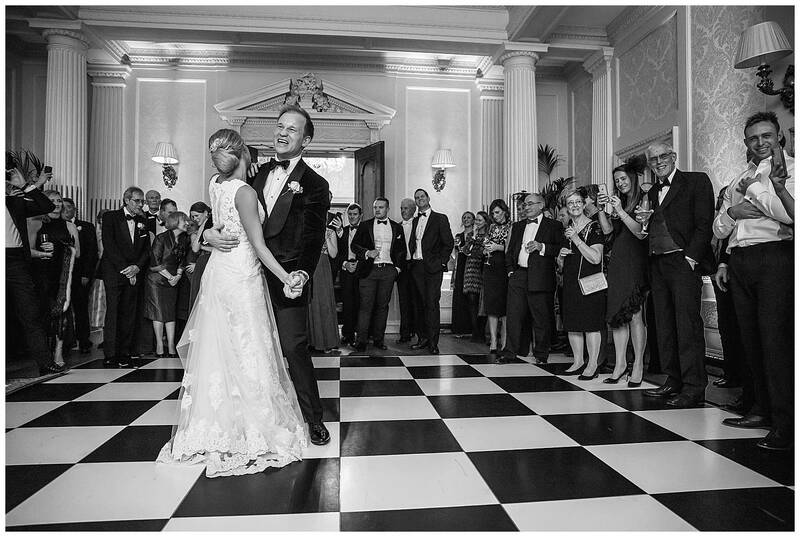 Anna and James enter the ballroom to applause. 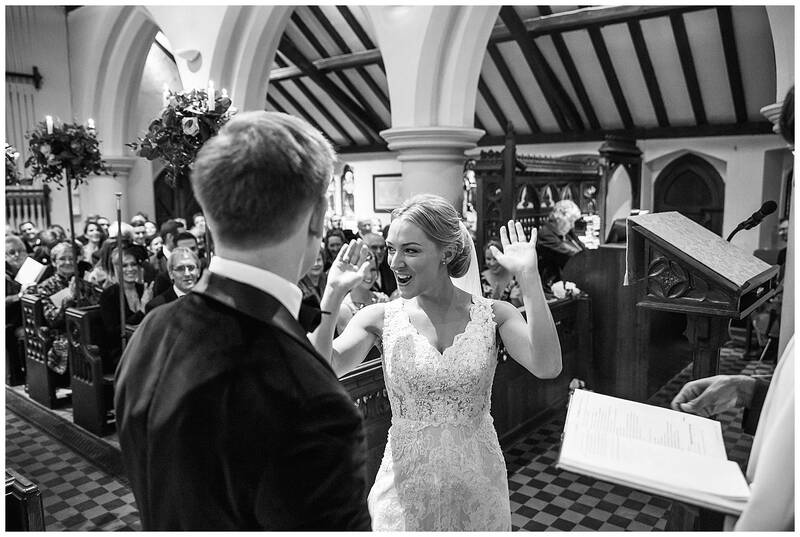 The couple heard Michael sing on their first date and decided to book him for their wedding. 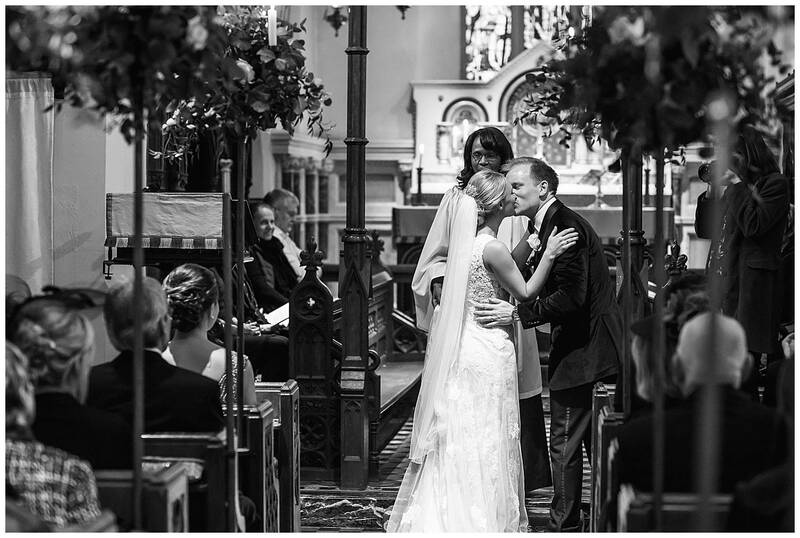 I have worked with Michael before and he is totally amazing! 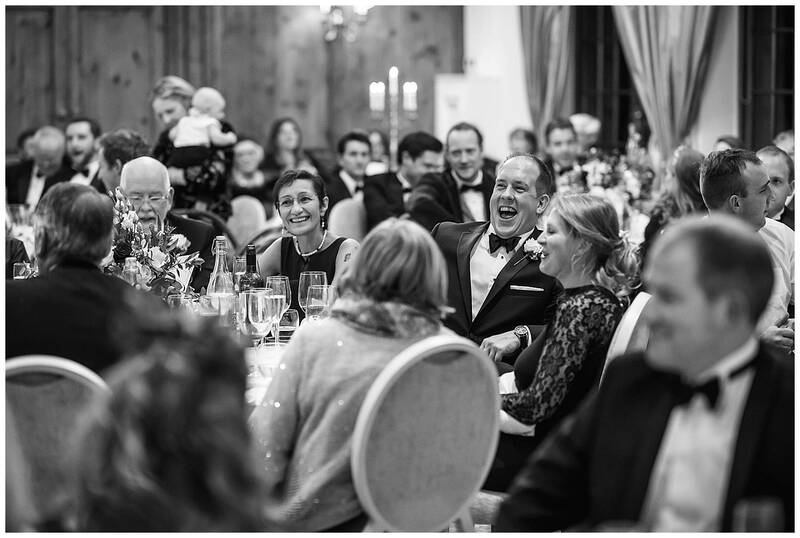 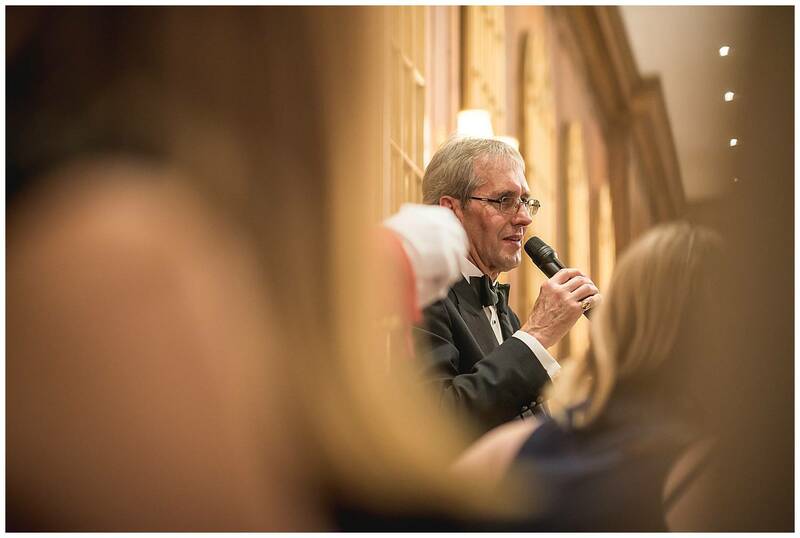 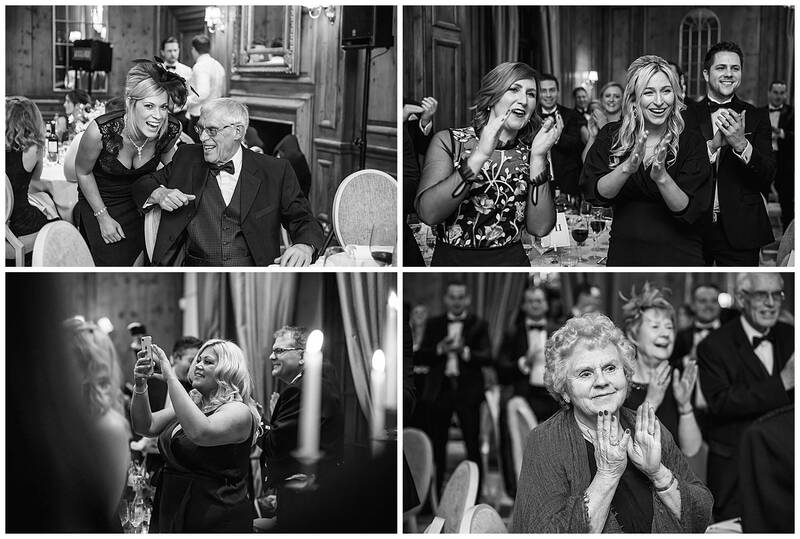 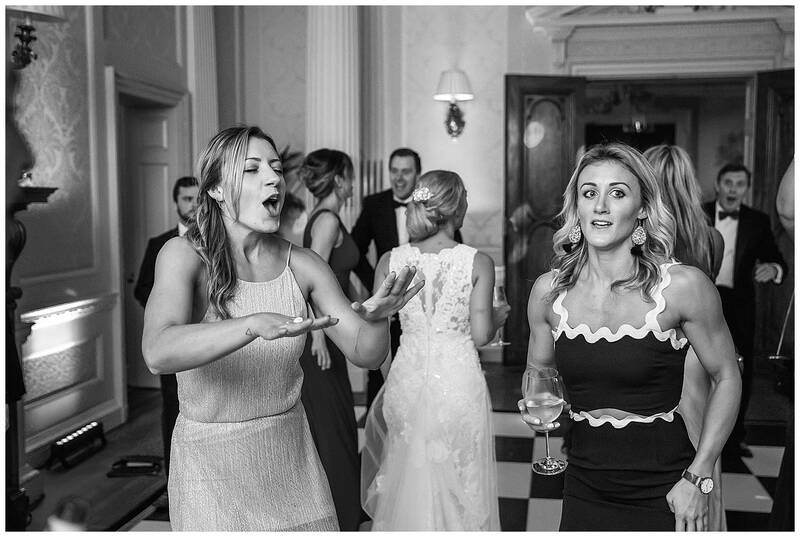 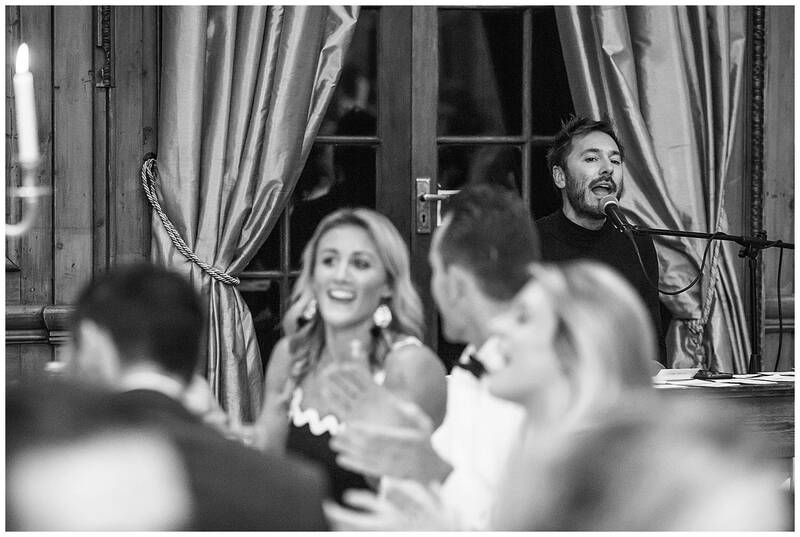 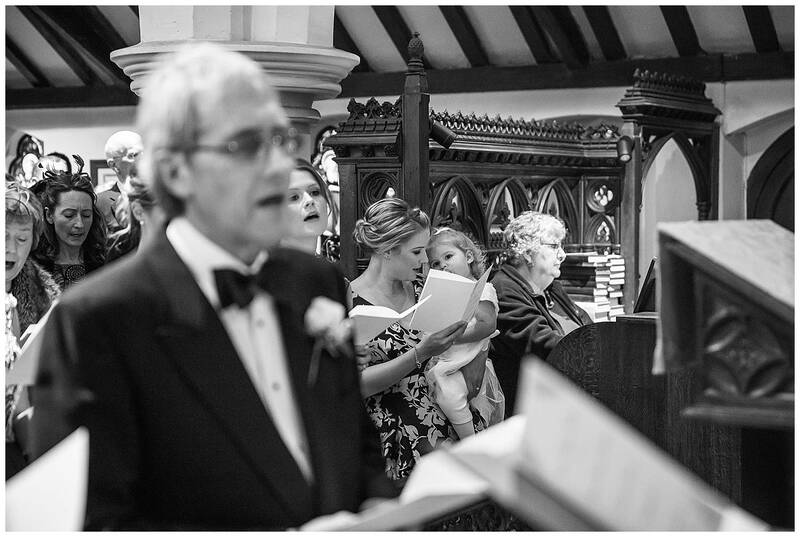 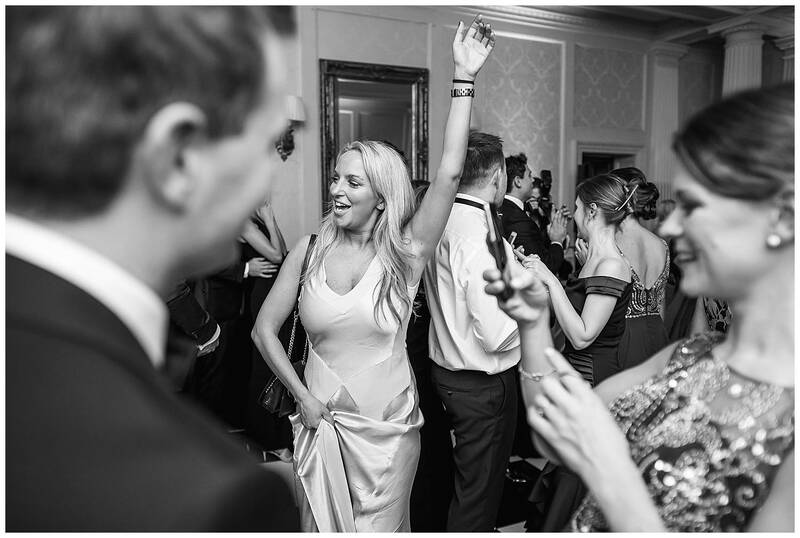 The guests loved singing along and requesting their favourite tunes. 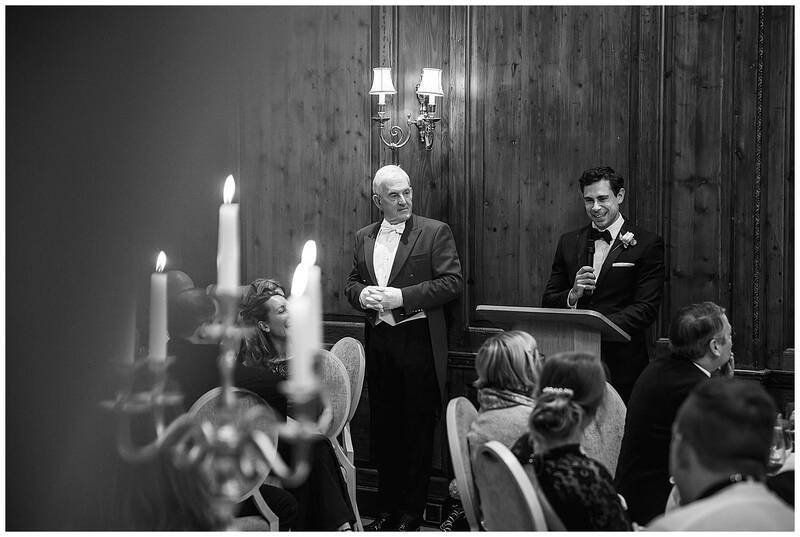 I’m not going to mention the toastmasters name, he got in the way for the whole day and was extremely unhelpful! 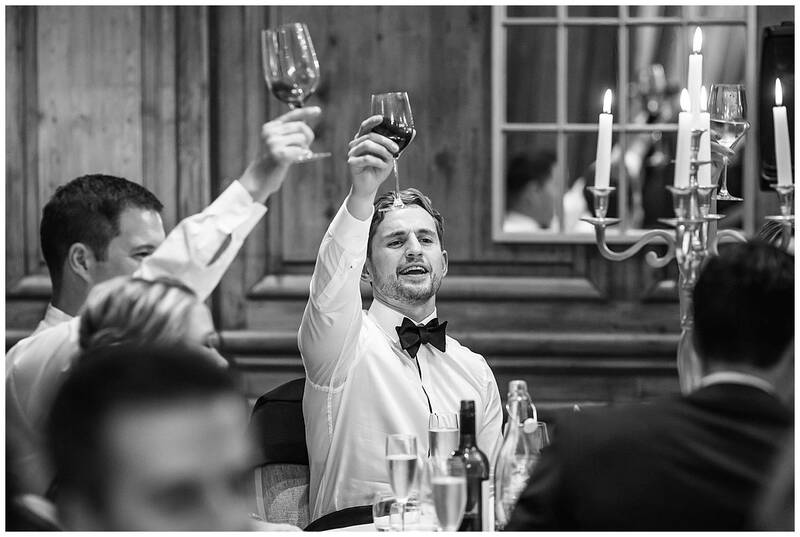 Not all suppliers are amazing. 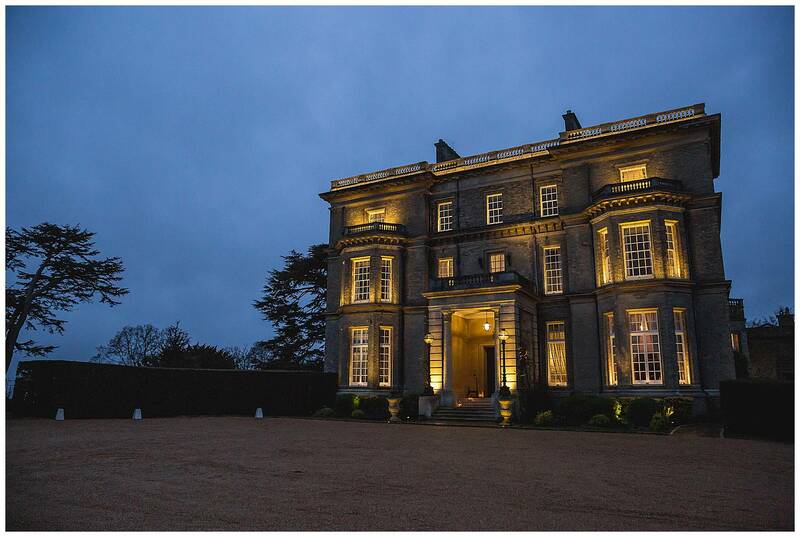 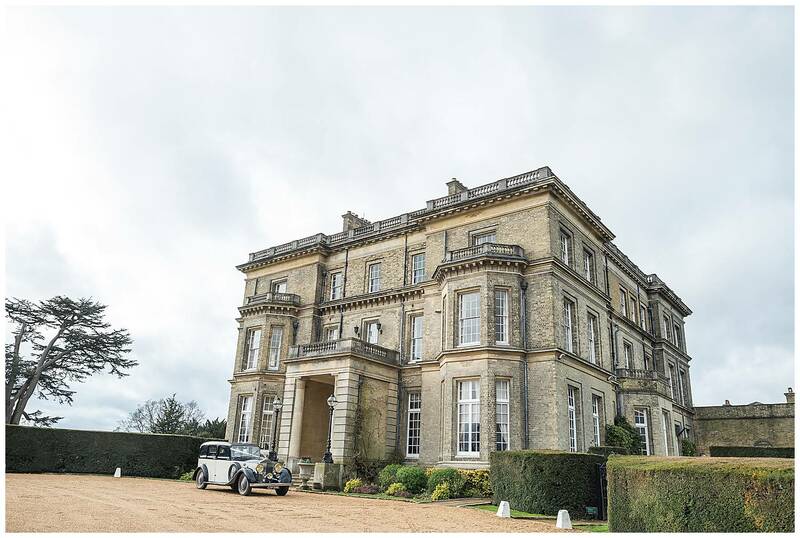 If you are having a wedding at Hedsor House do get in touch with me. 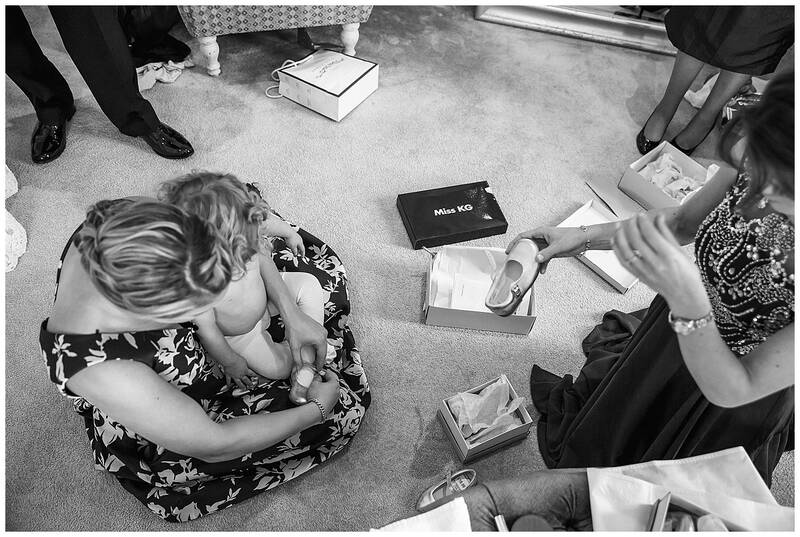 What Anna said on receiving her images..